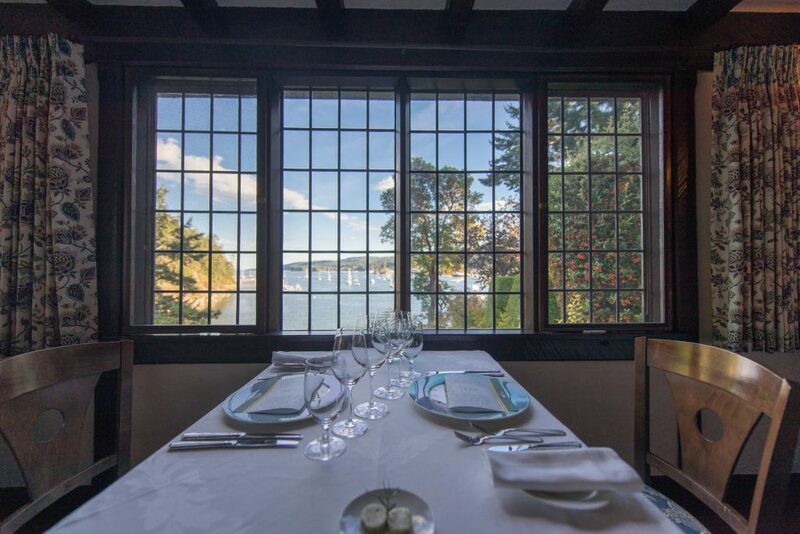 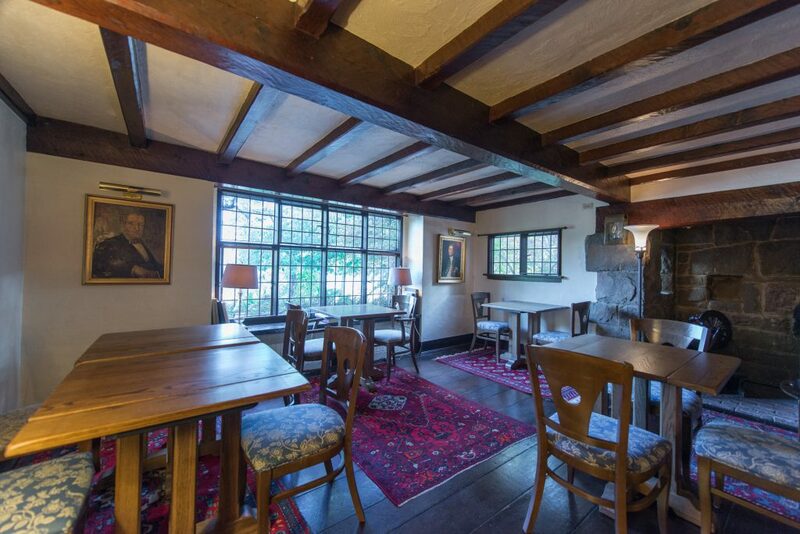 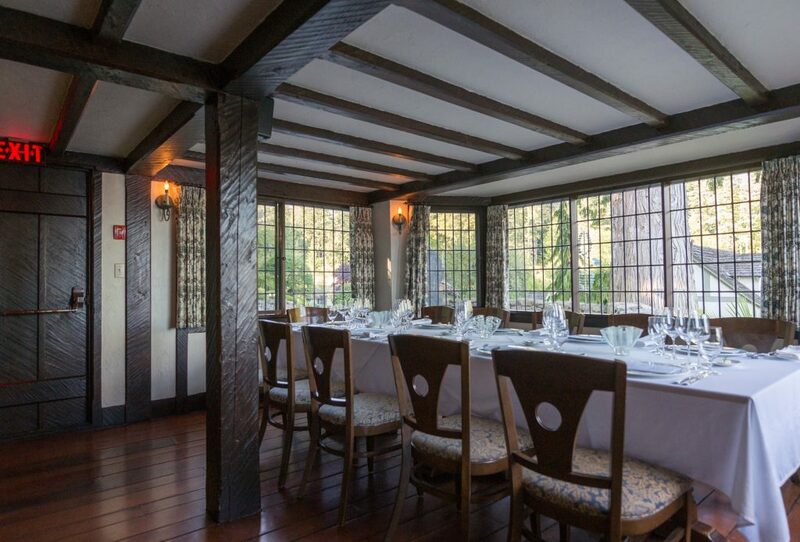 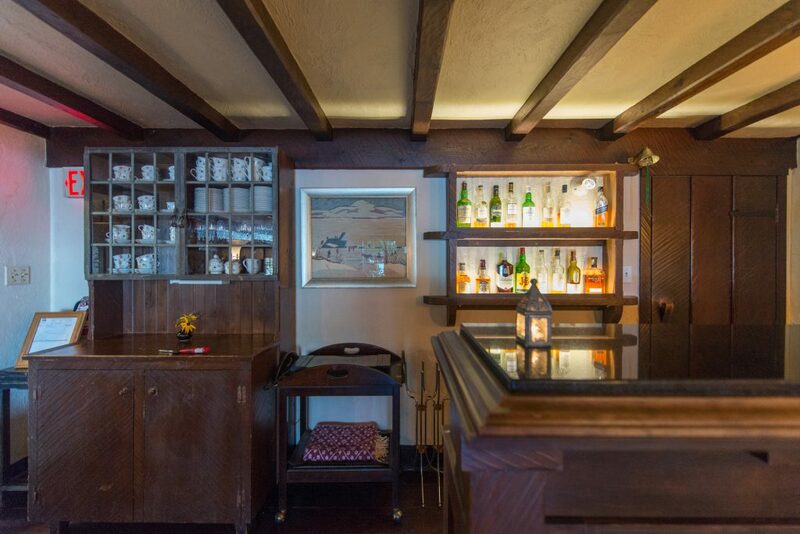 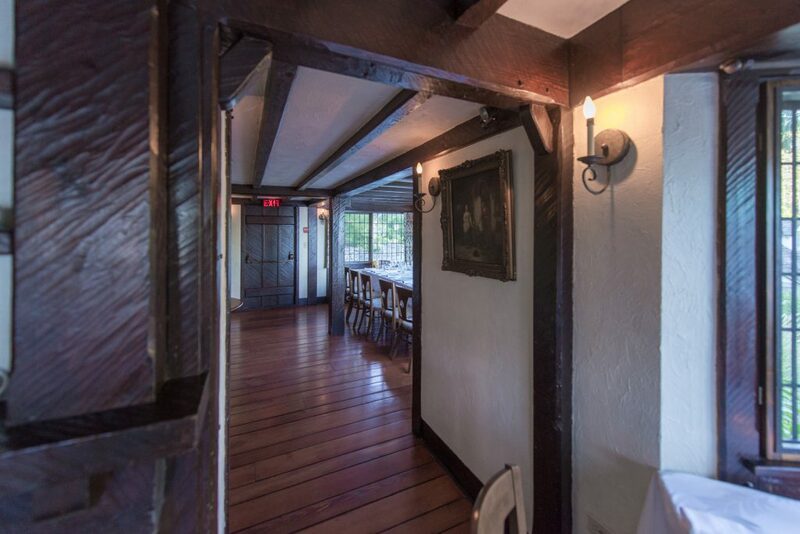 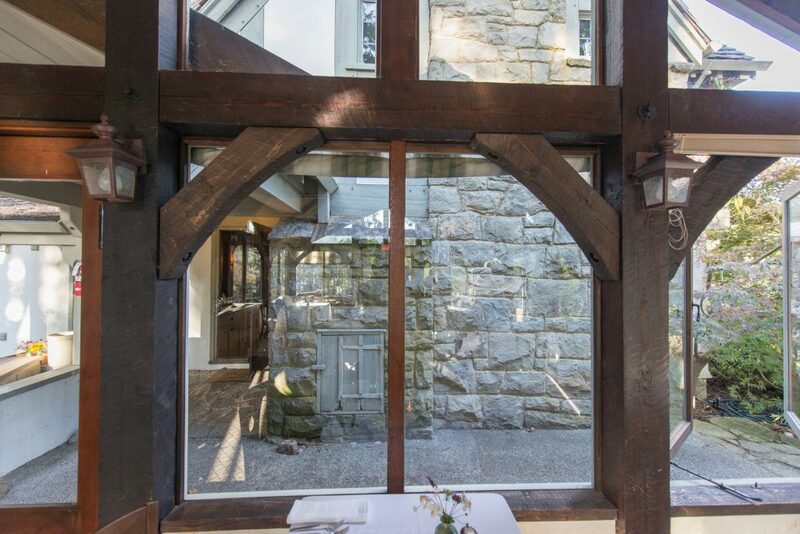 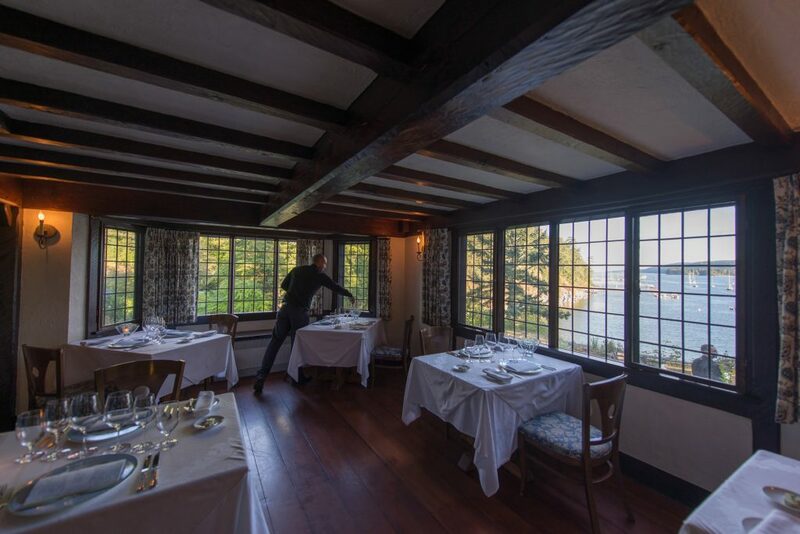 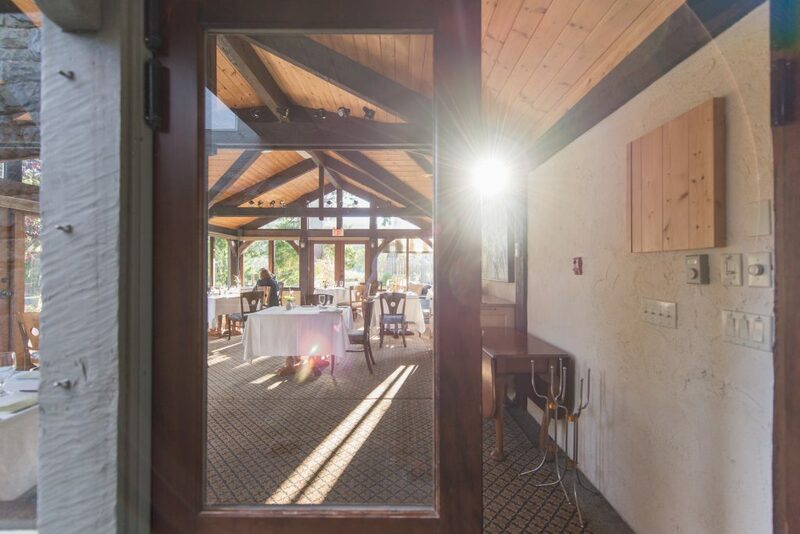 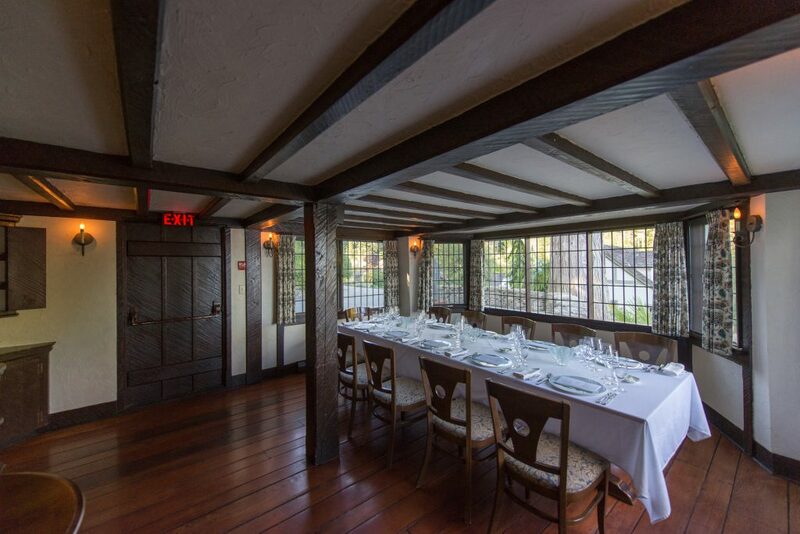 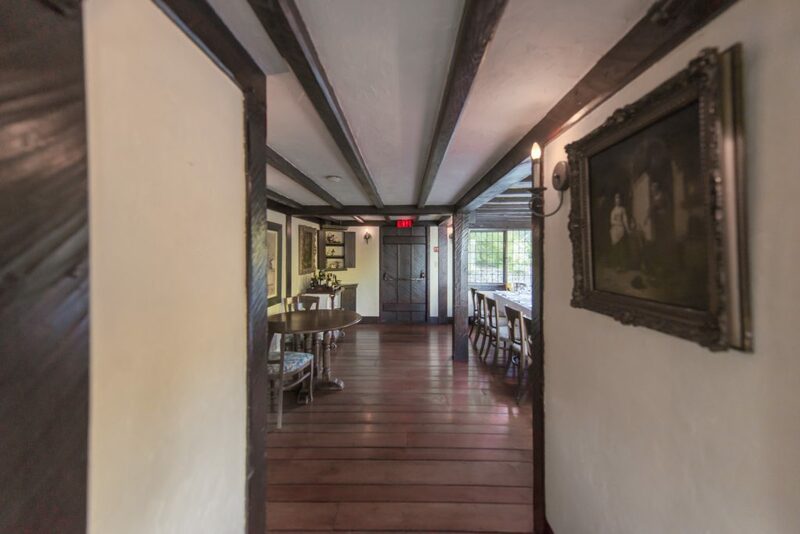 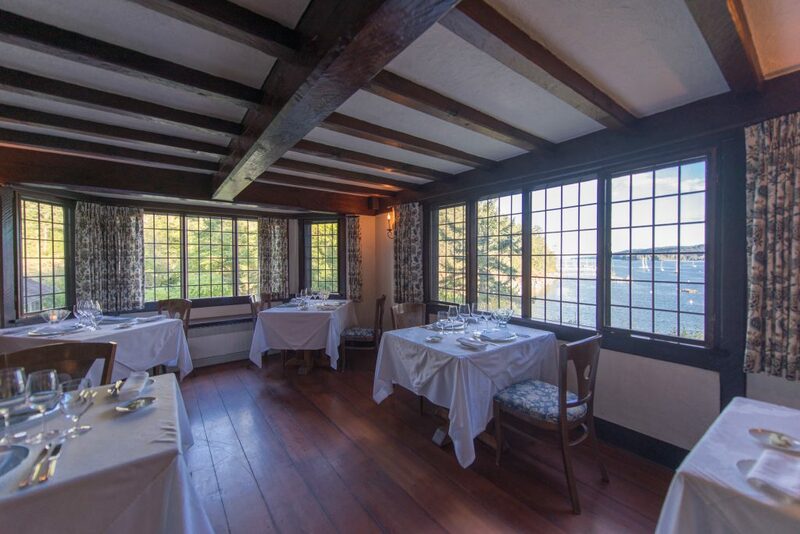 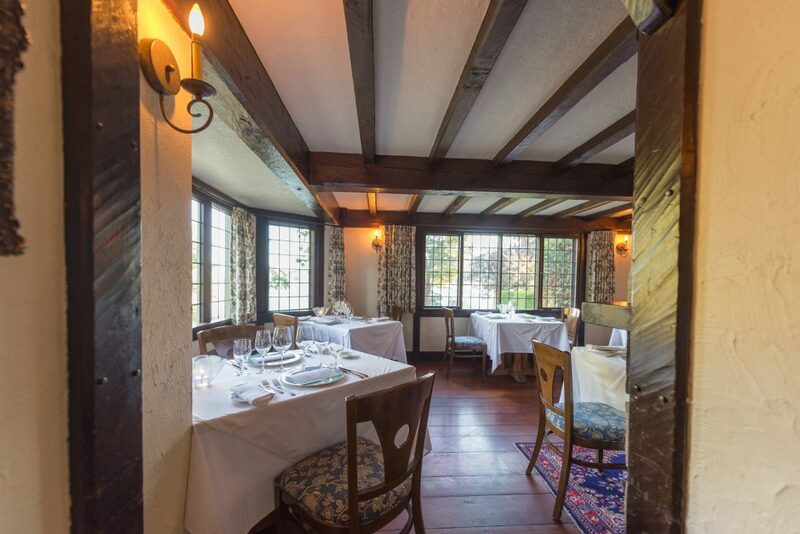 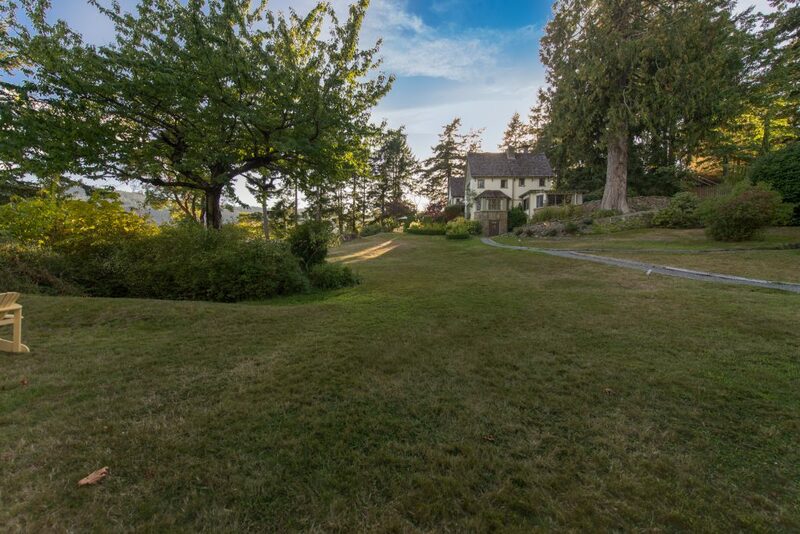 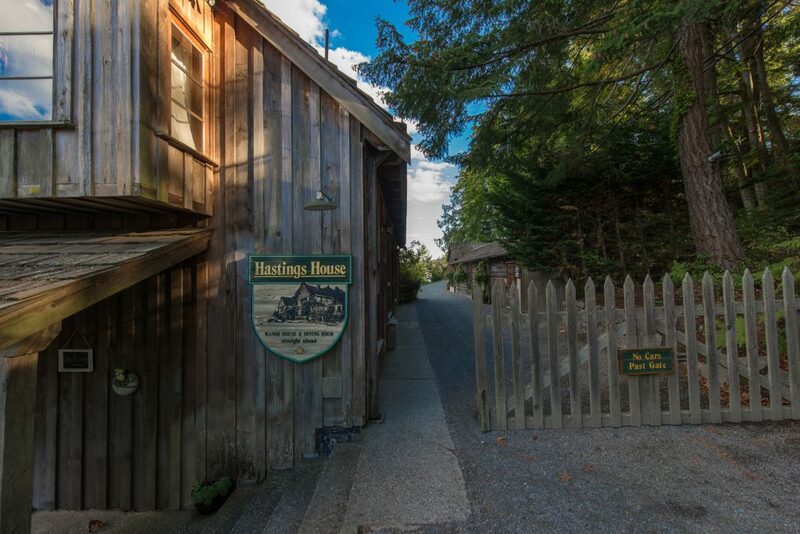 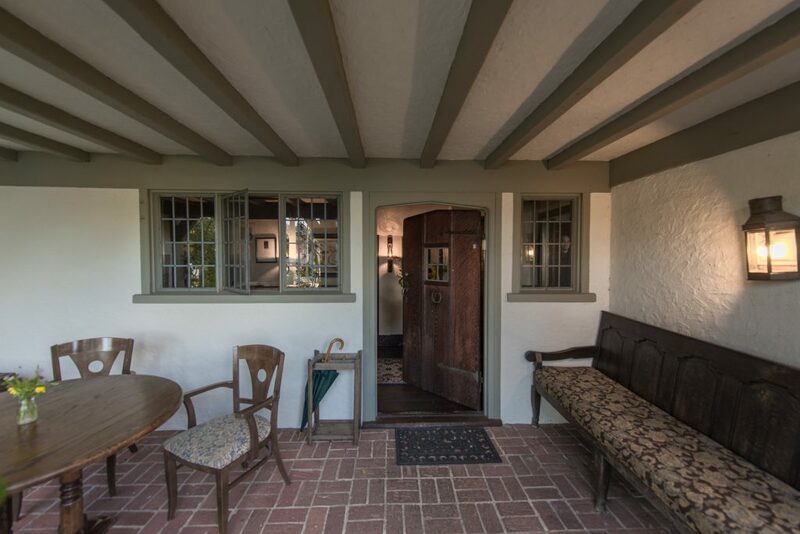 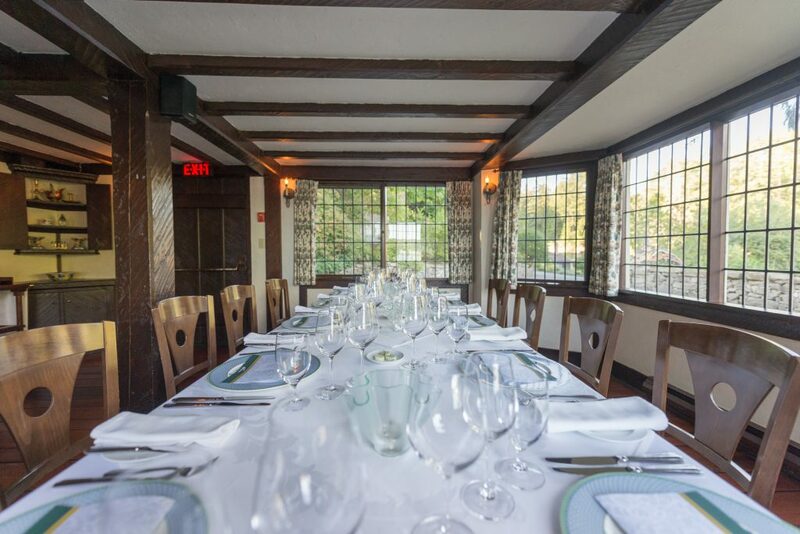 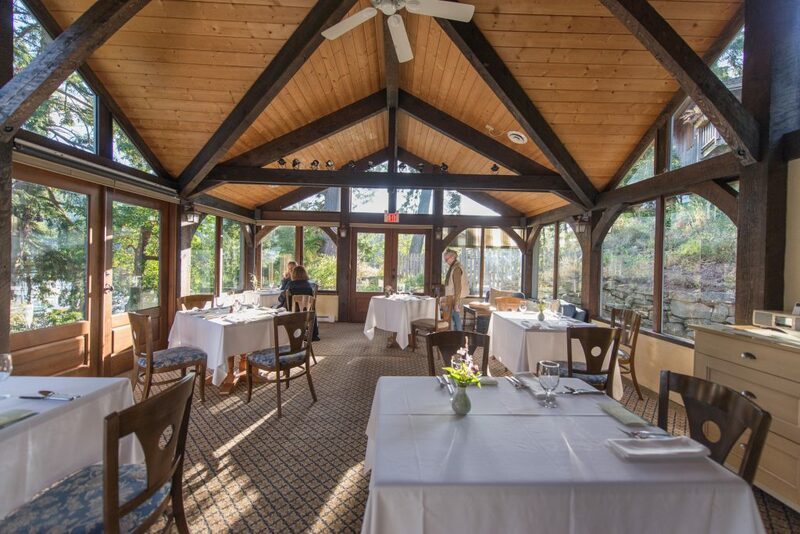 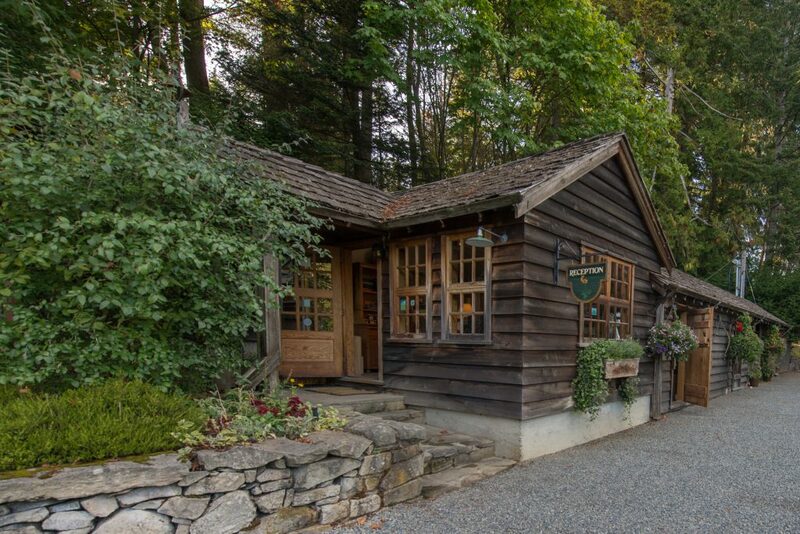 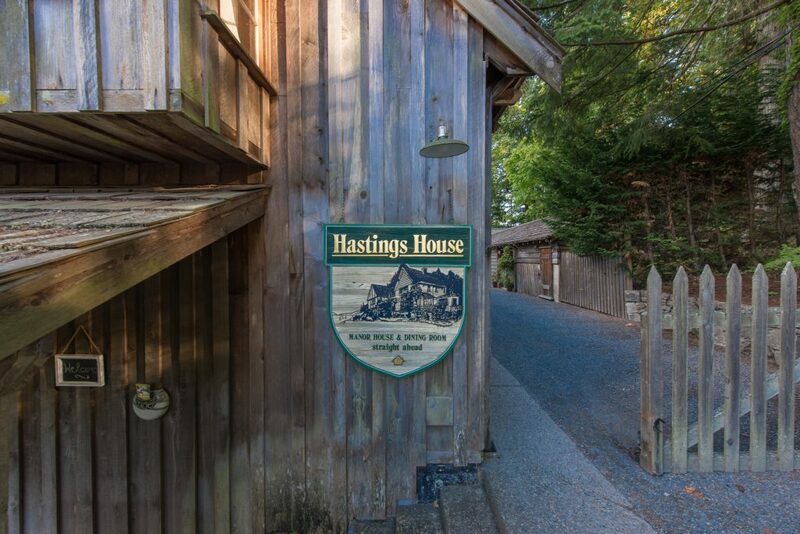 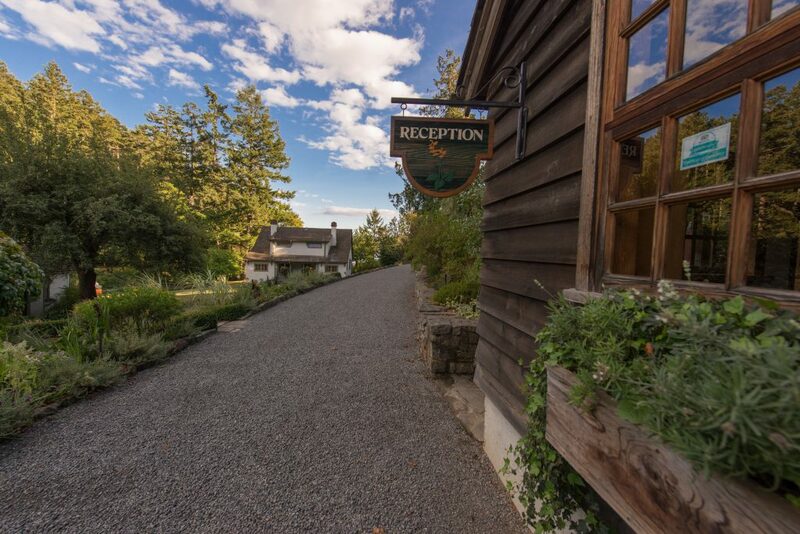 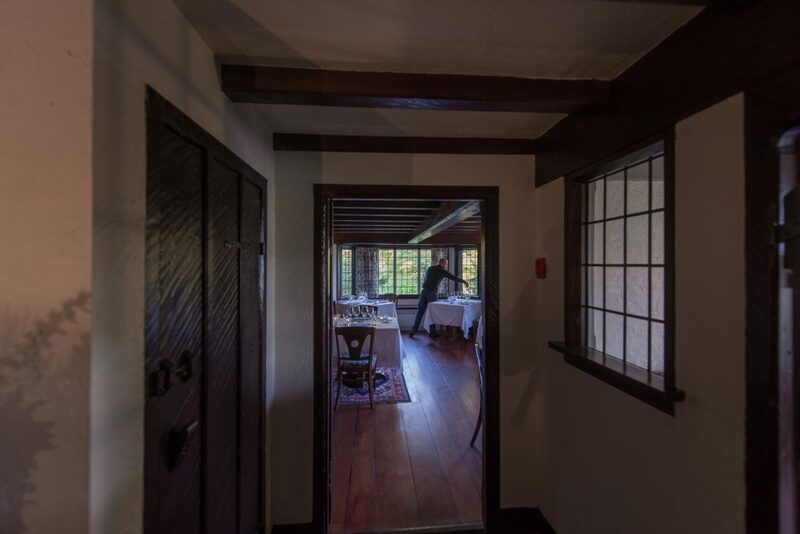 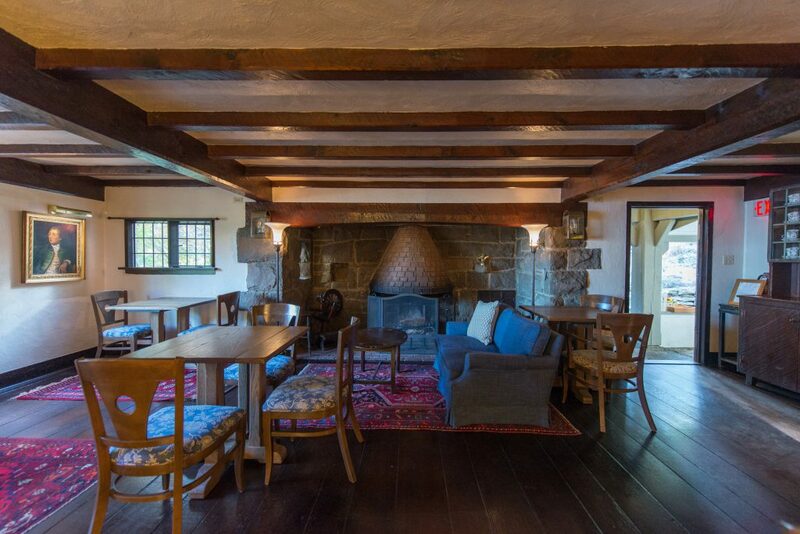 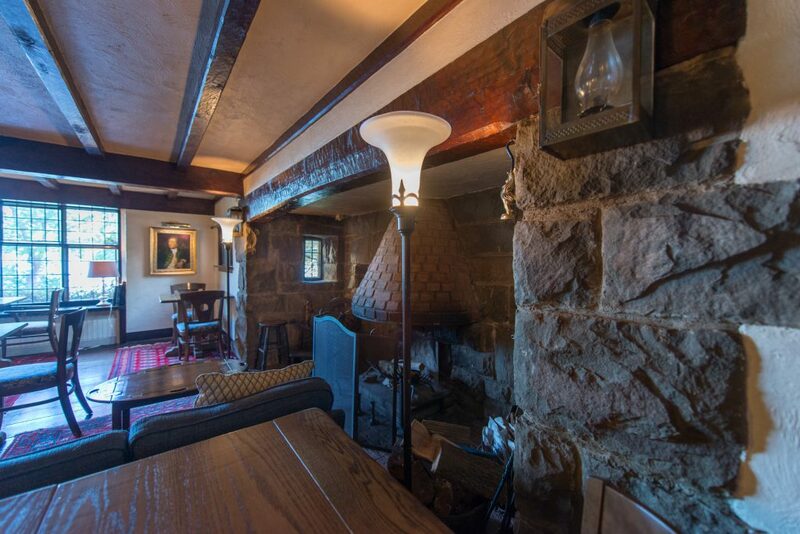 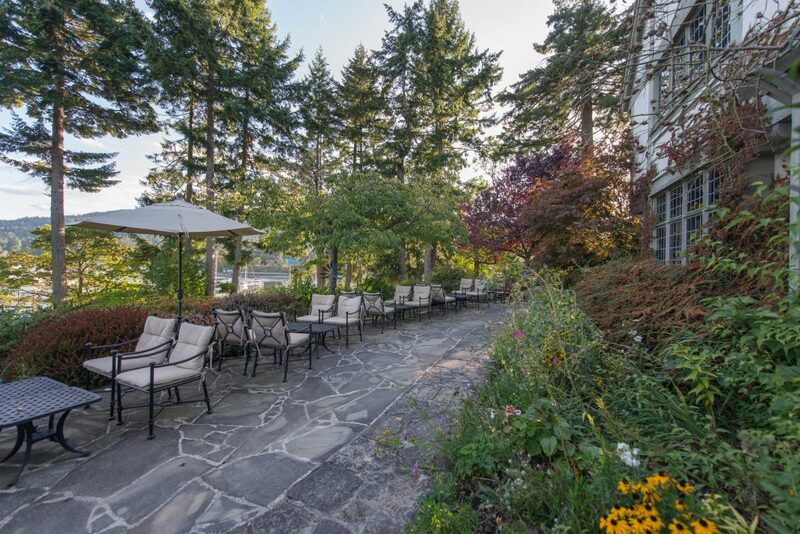 Hastings House, a Relais et Chateaux destination resort-hotel, is seeking new owners. 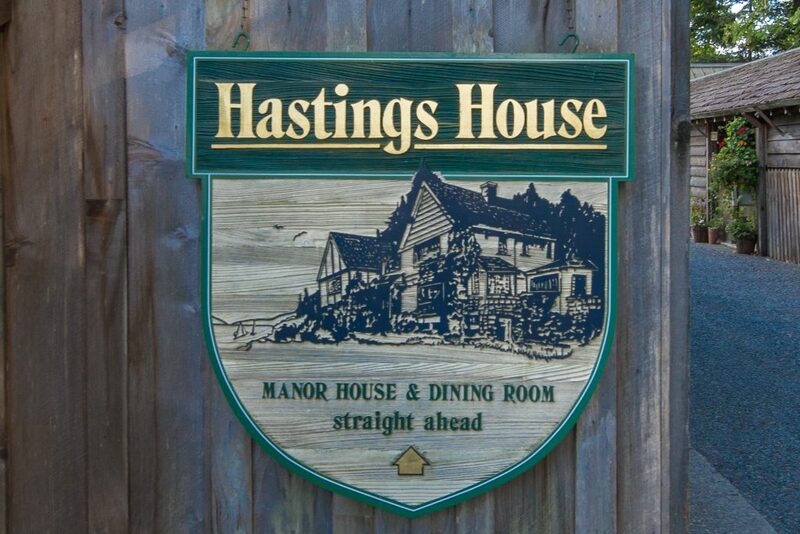 Award winning fine dining, bistro style dining option, seminar and wedding opportunities, spa, oceanfront acreage with restored heirloom cottages and stylish Townhome guest spaces...zoning allows for further expansion...currently, 18 premier guest opportunities in place...plus, exquisite gardens, patios, decks, forest trails...an escape to serenity welcomes you. 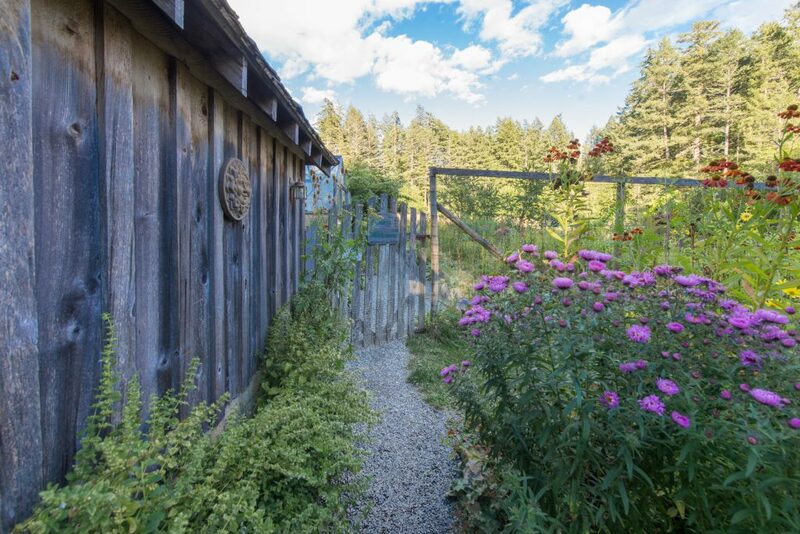 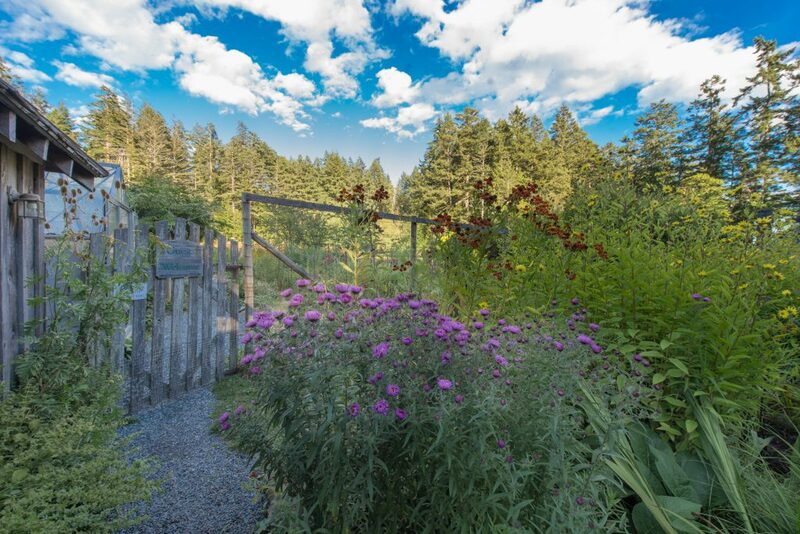 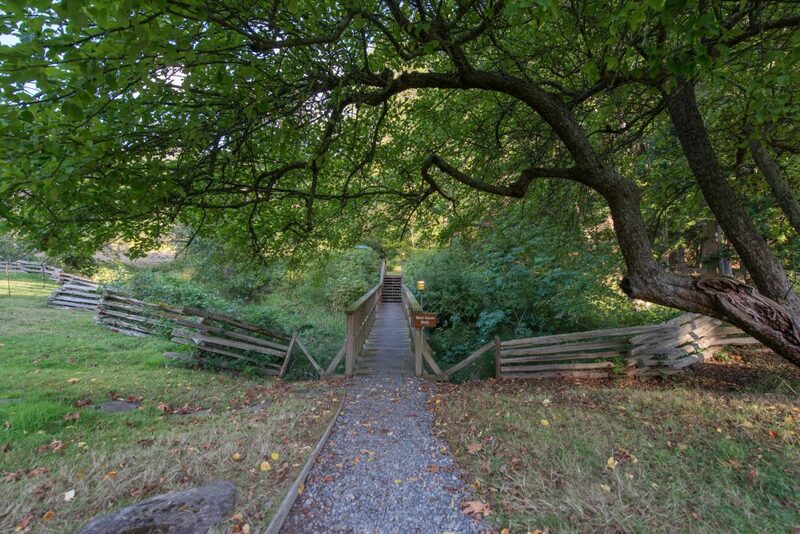 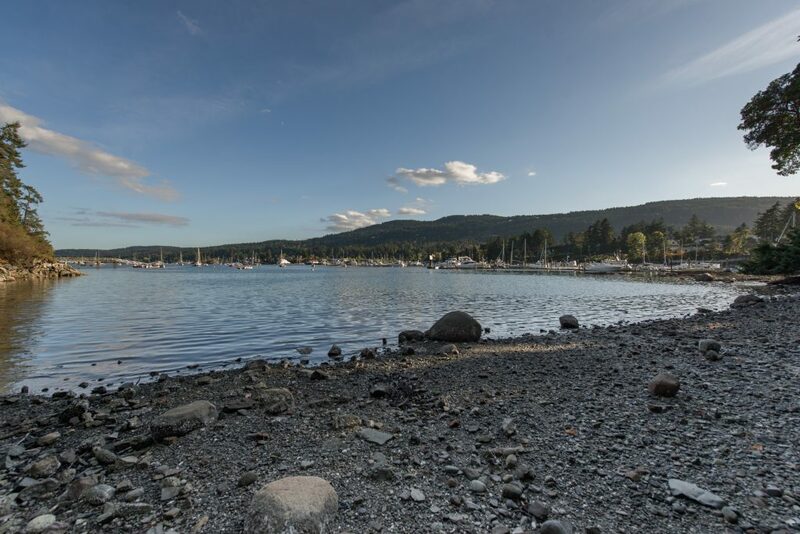 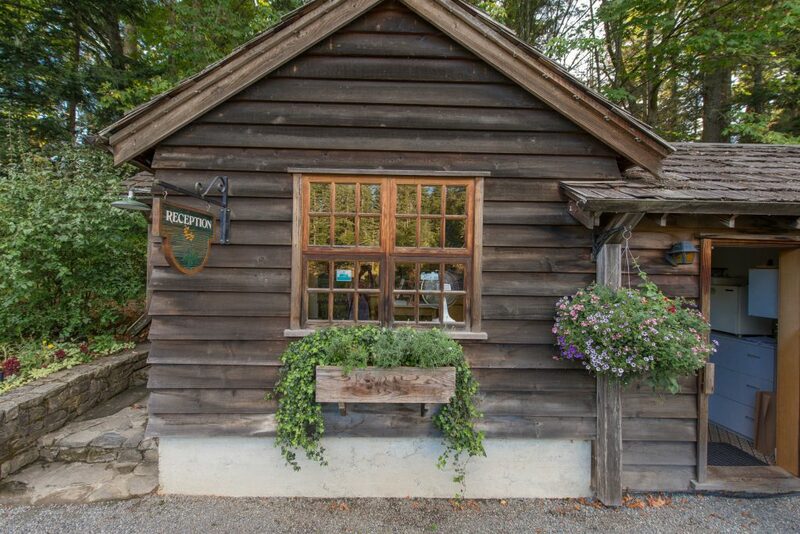 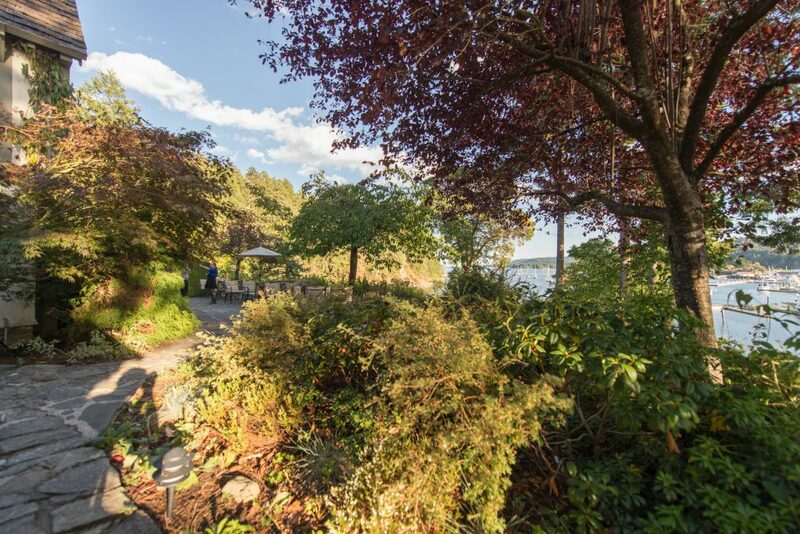 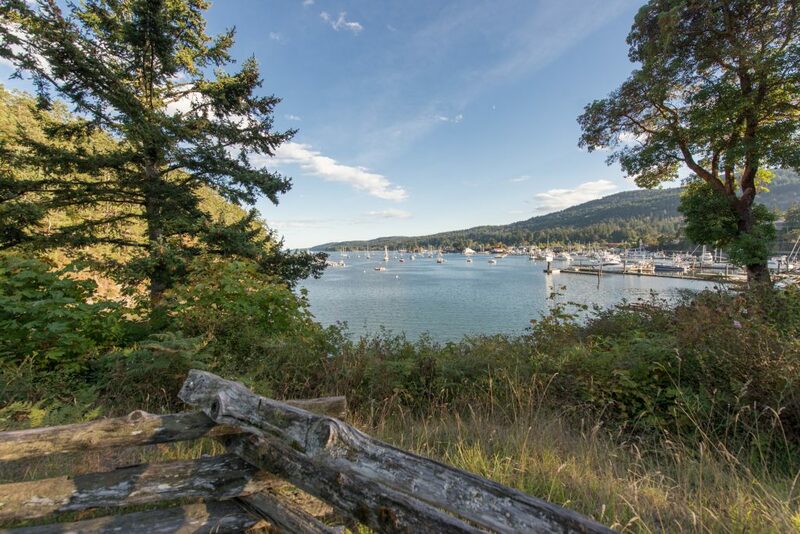 Salt Spring Island, the largest and best serviced of the Southern Canadian Gulf Islands, enjoys a temperate micro-climate (known as "cool Mediterranean"), with vineyards, wineries, cideries, olive groves. 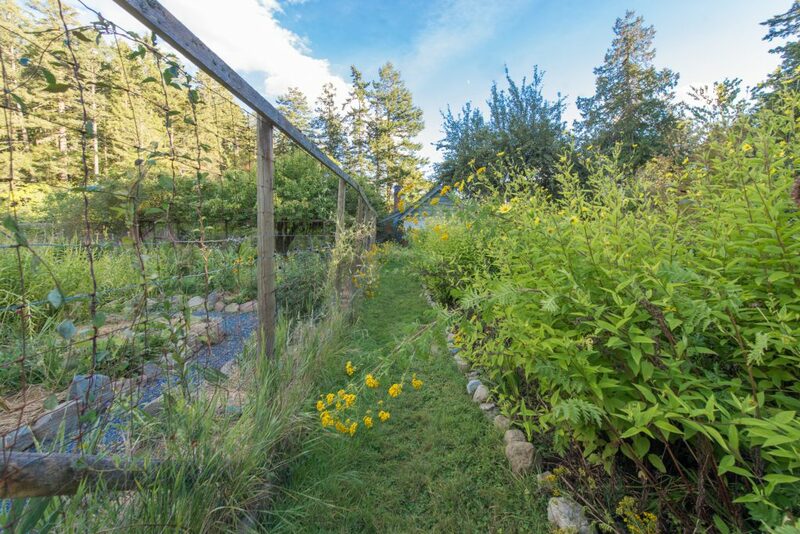 Orchards, small holding farming, berry farms...the Island offers bounty and the agricultural community is represented at seasonal Farmers Markets. 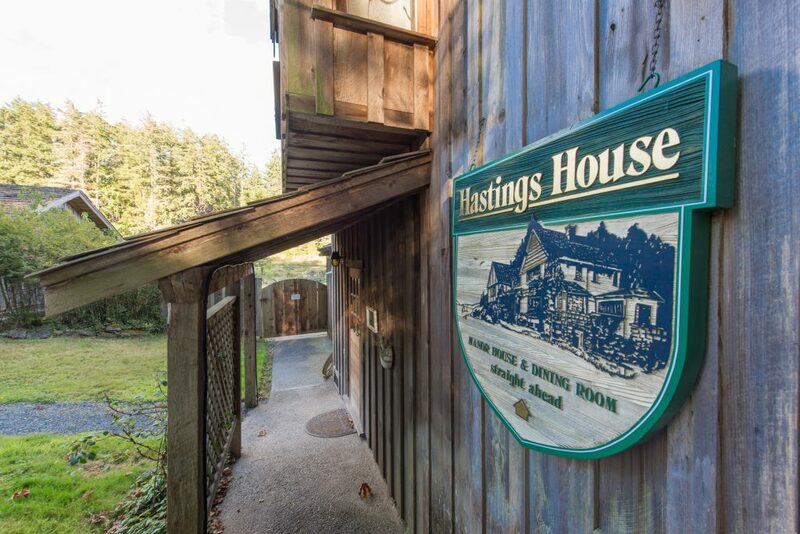 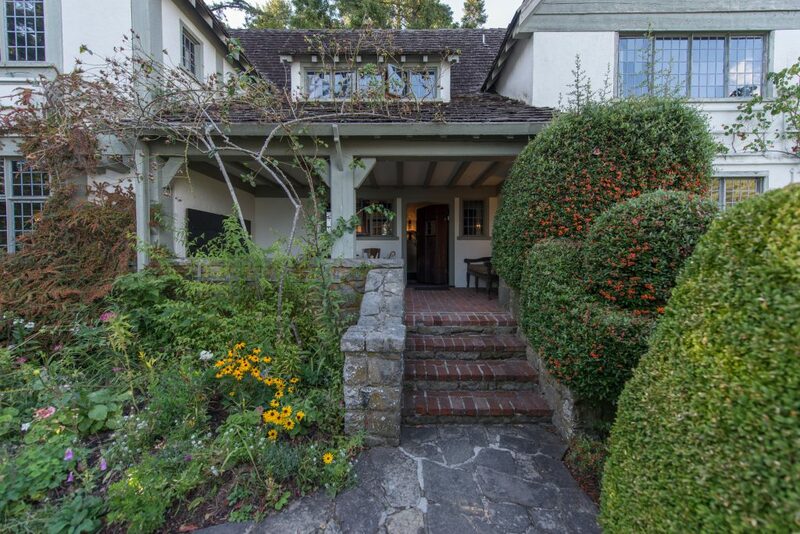 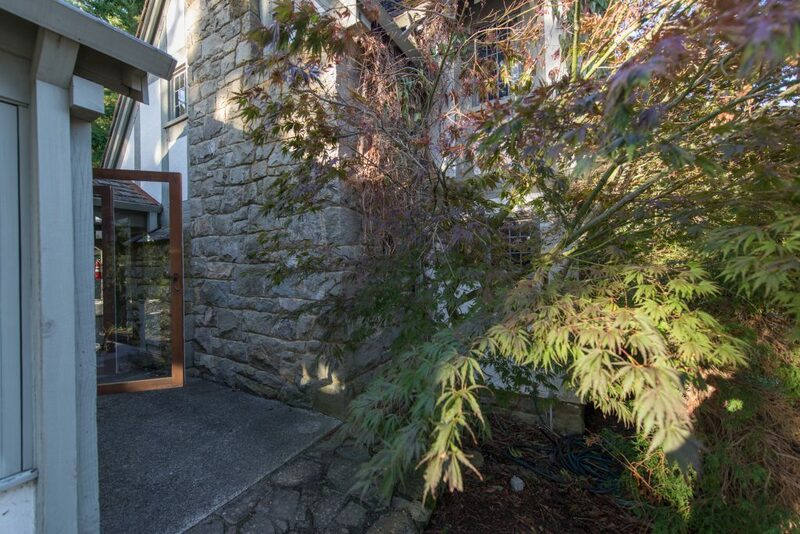 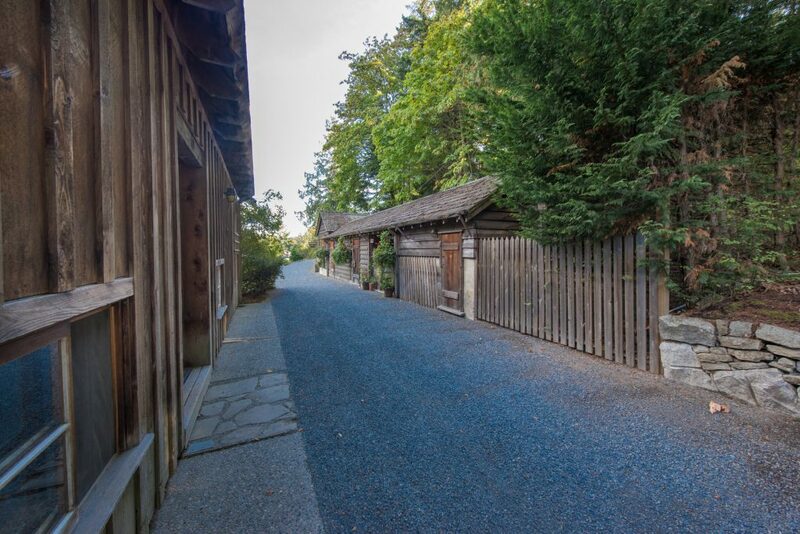 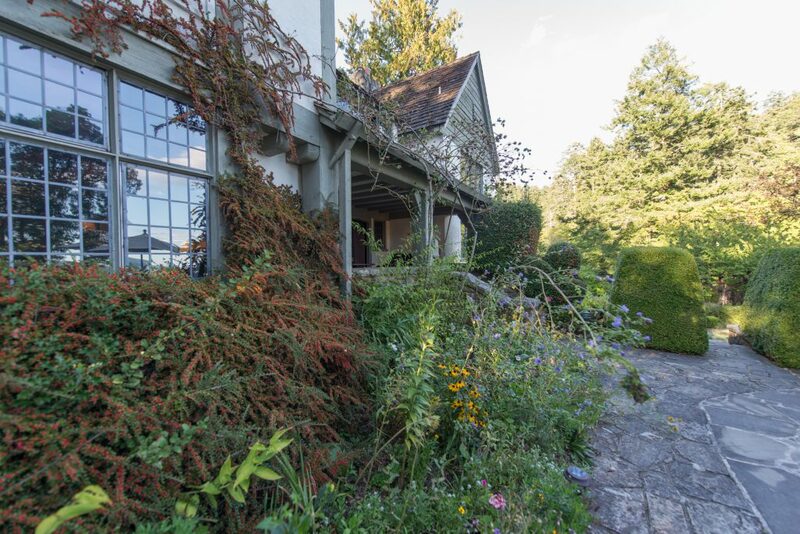 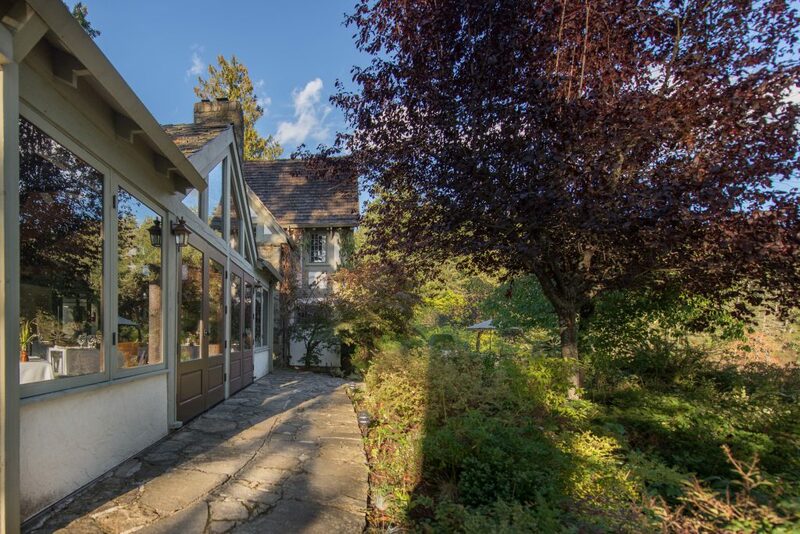 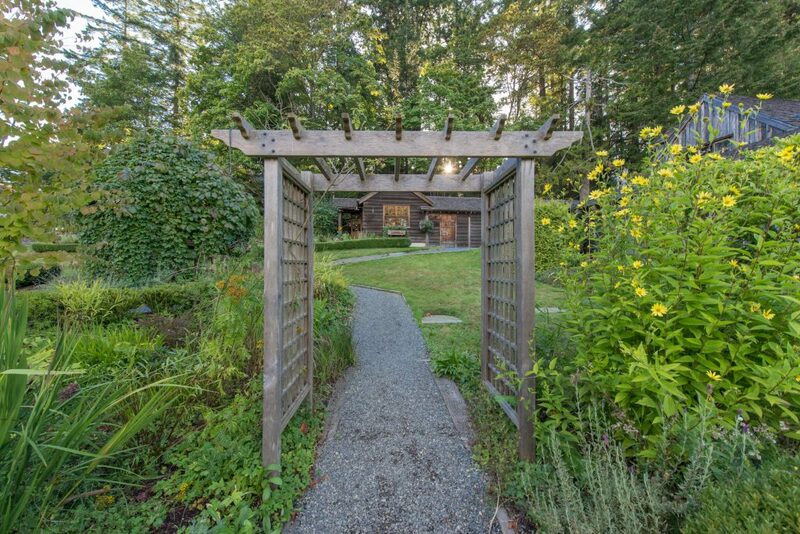 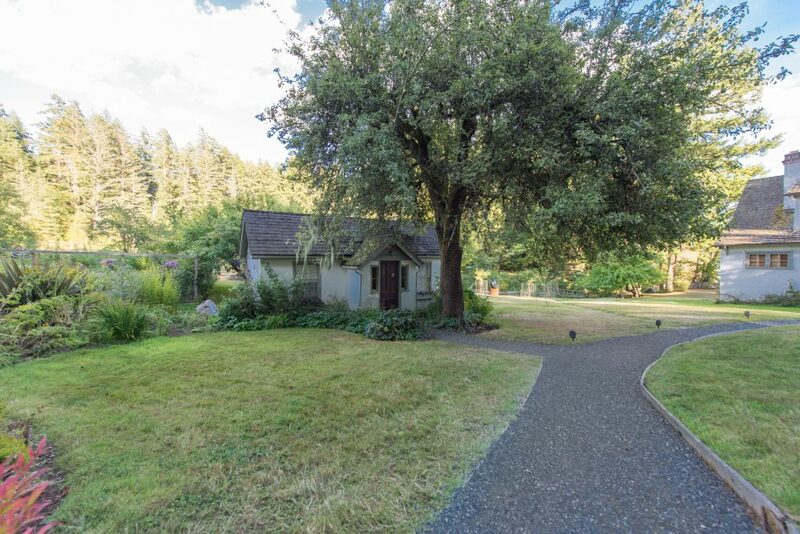 It is possible that a portion of Hastings House lands could become a vineyard. 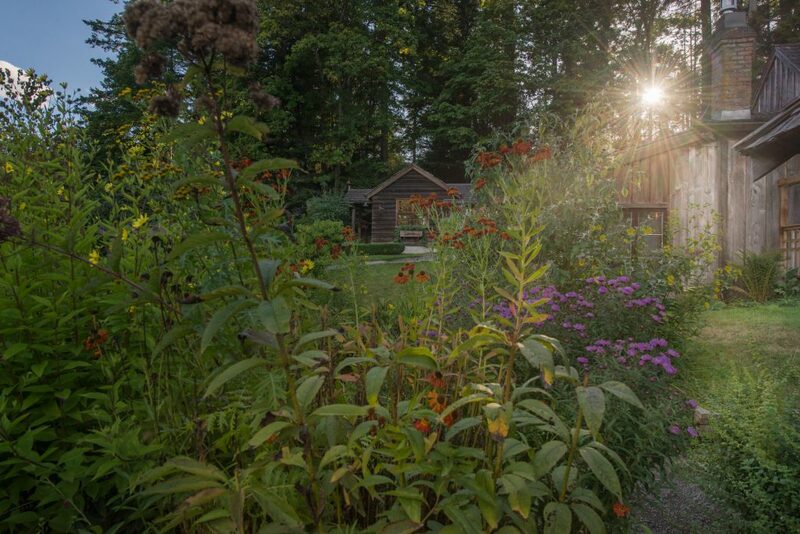 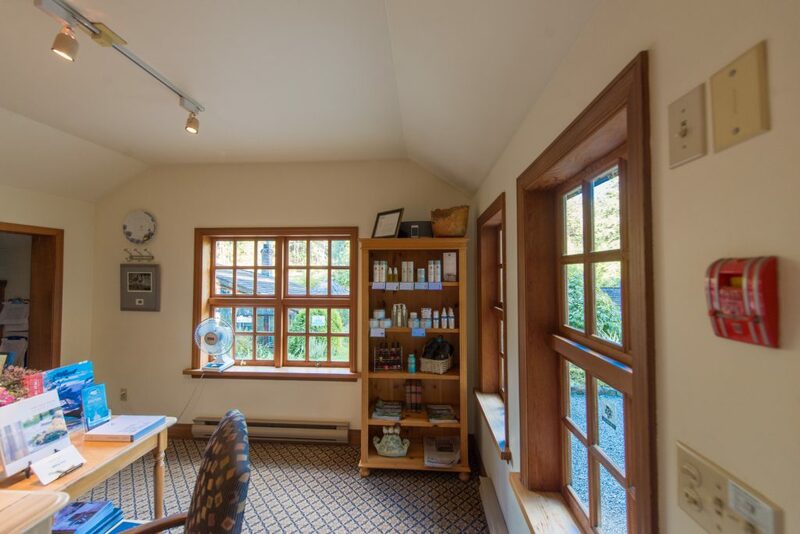 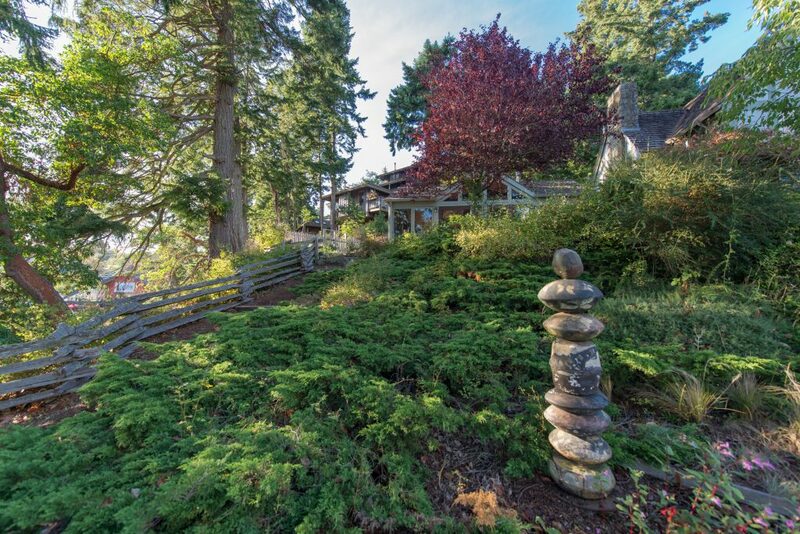 To own such a large acreage, on the waterfront, close to Ganges Village amenities, and yet serenely apart, is a premier offering. 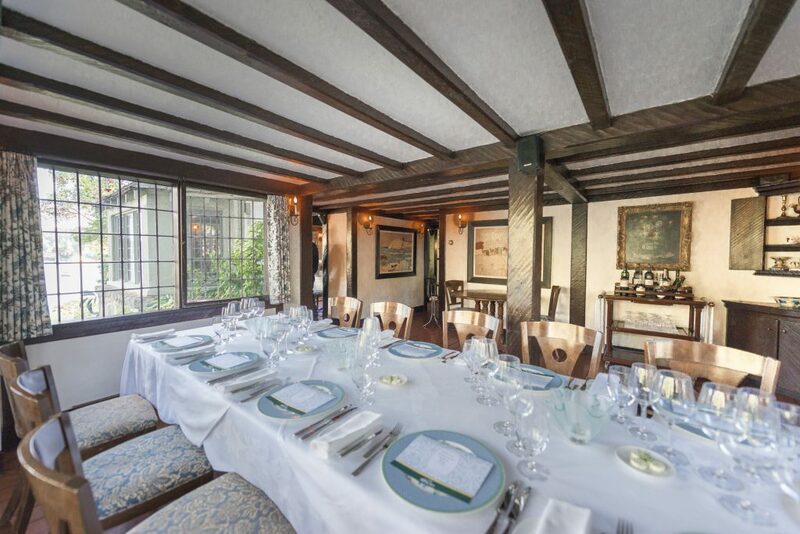 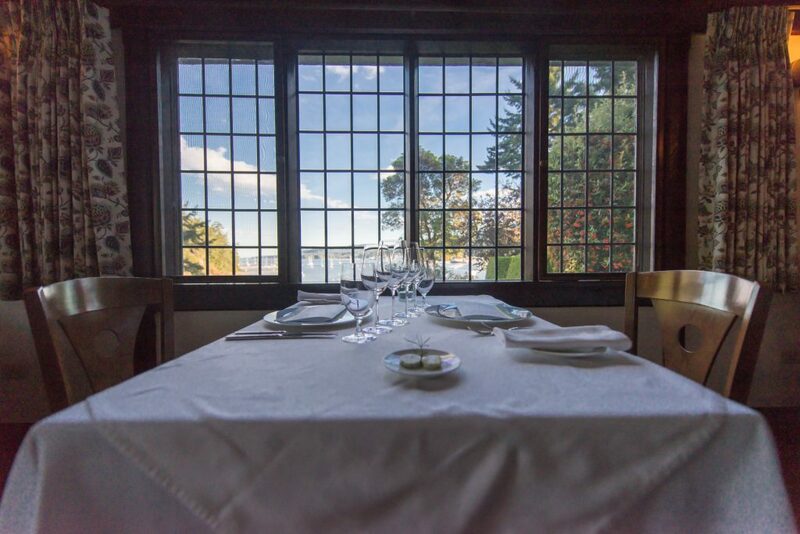 Consistently maintained to the high standards required by the global Relais et Chateaux network, this country hotel is immediately ready to go...and there is opportunity for a new owner to expand the vision. 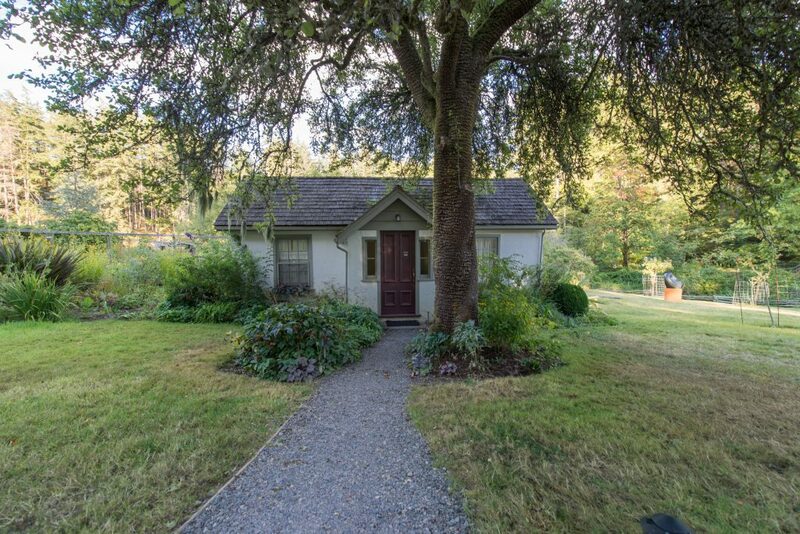 Call me, for your personal viewing of this irreplaceable offering. 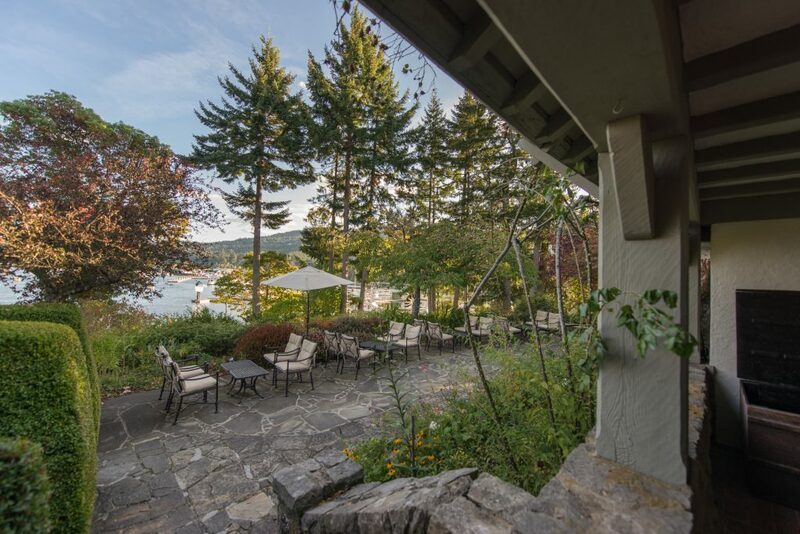 The Islands Trust form of governance (in place since 1974) means that there will not be another resort-hotel...the Trust curtails growth through strict zoning/density bylaws. 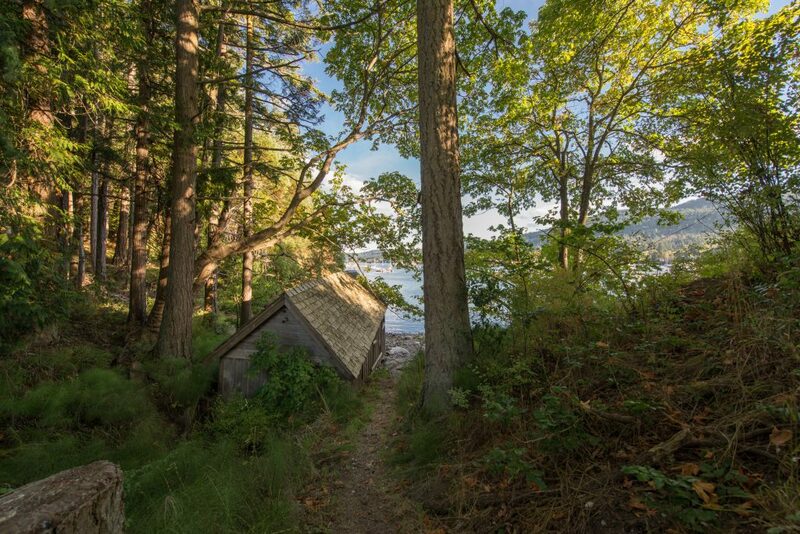 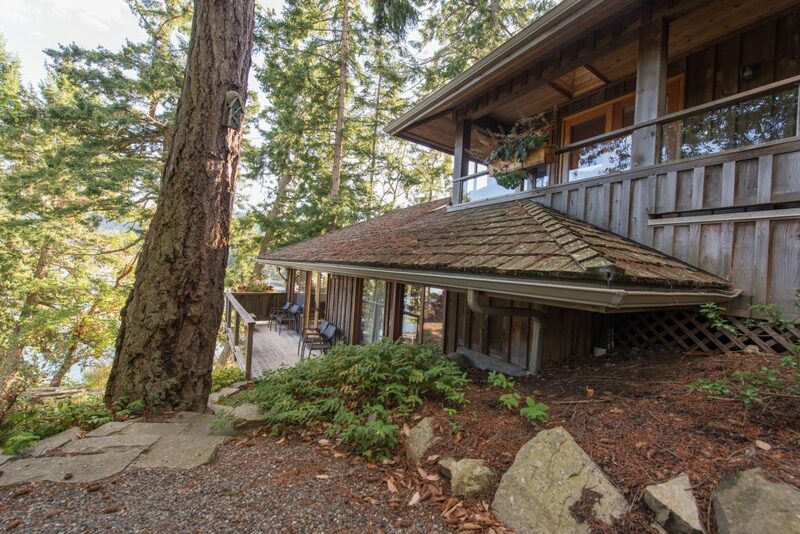 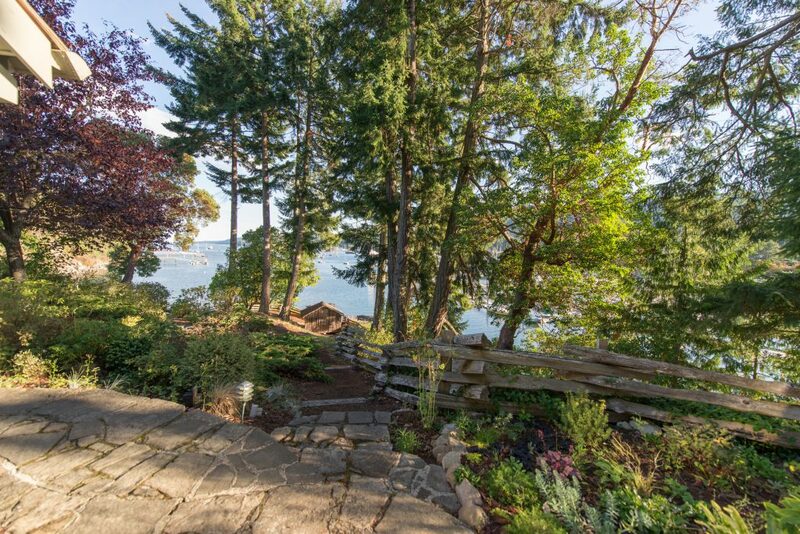 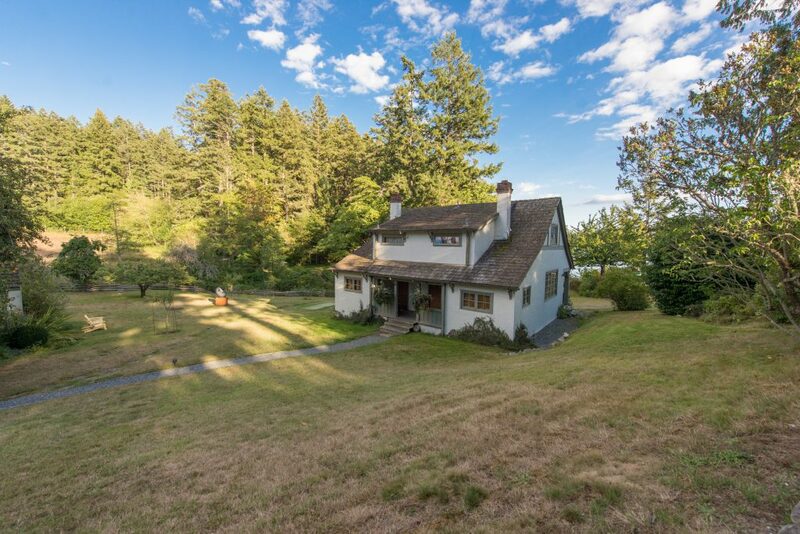 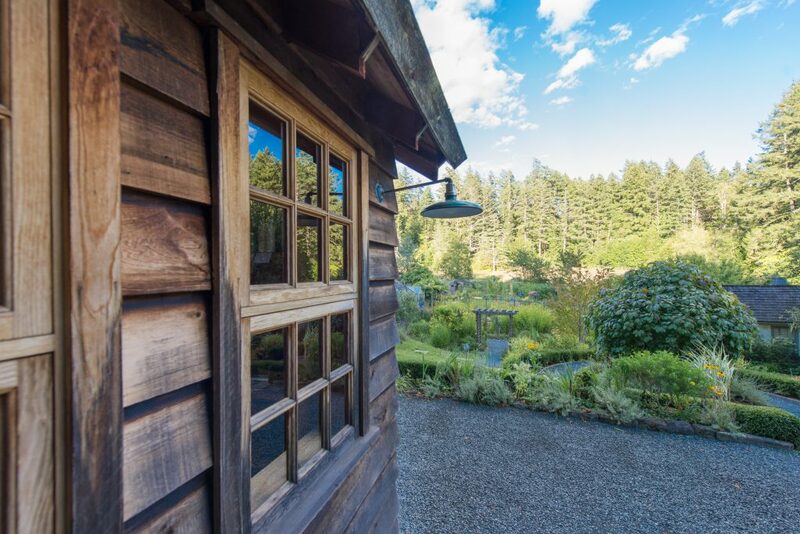 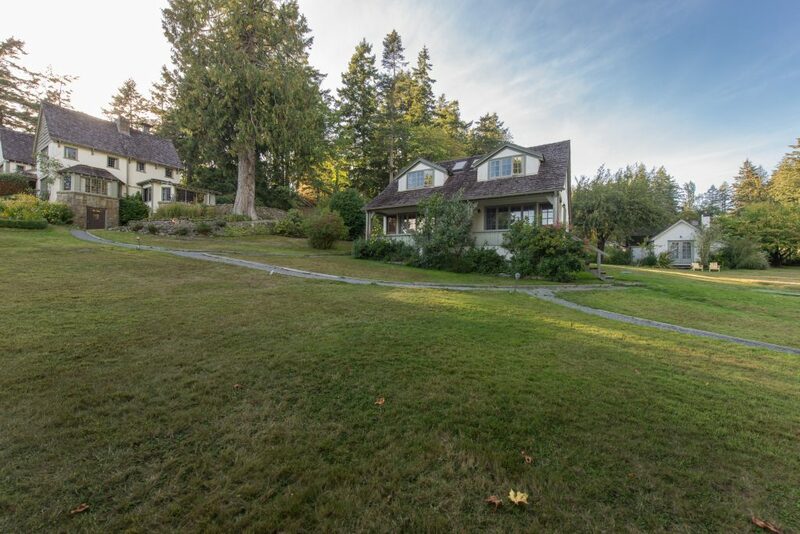 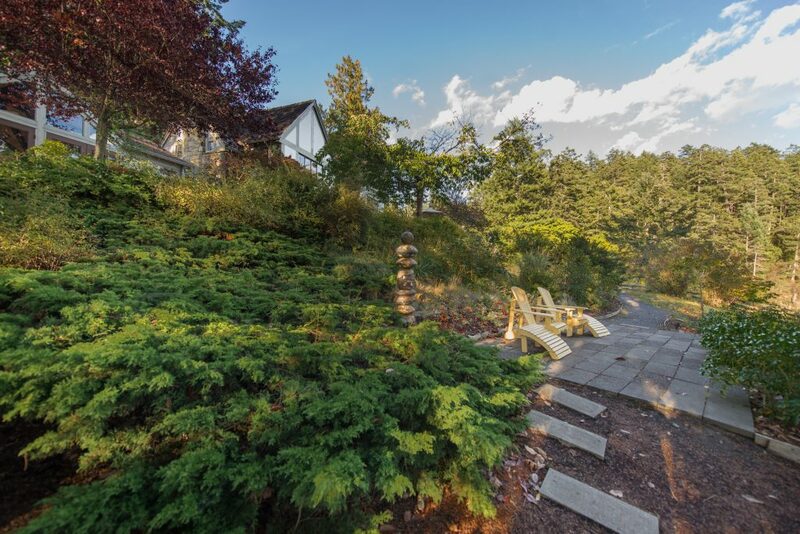 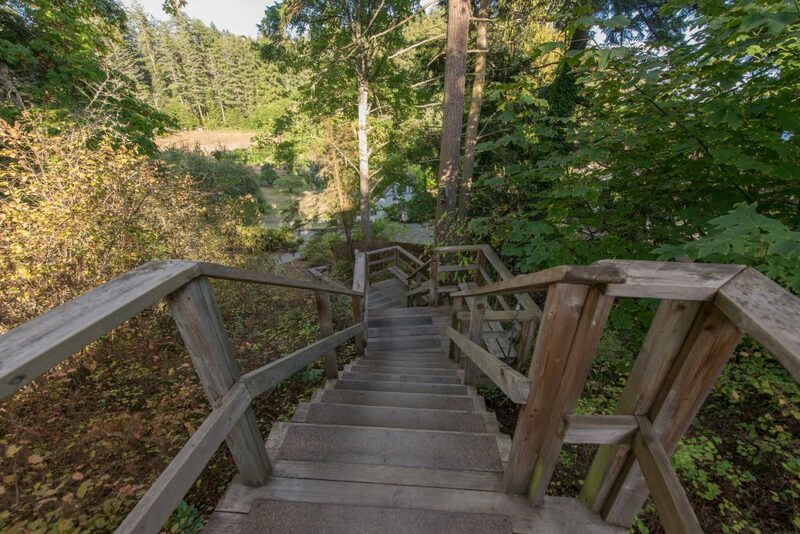 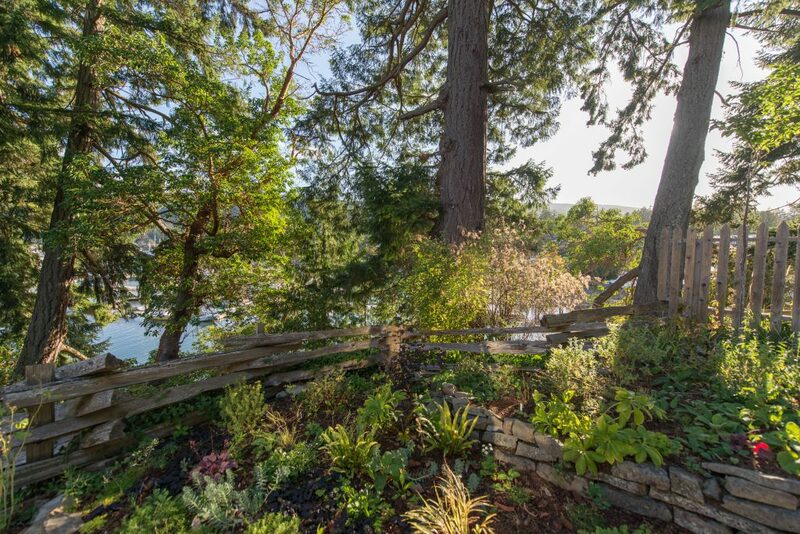 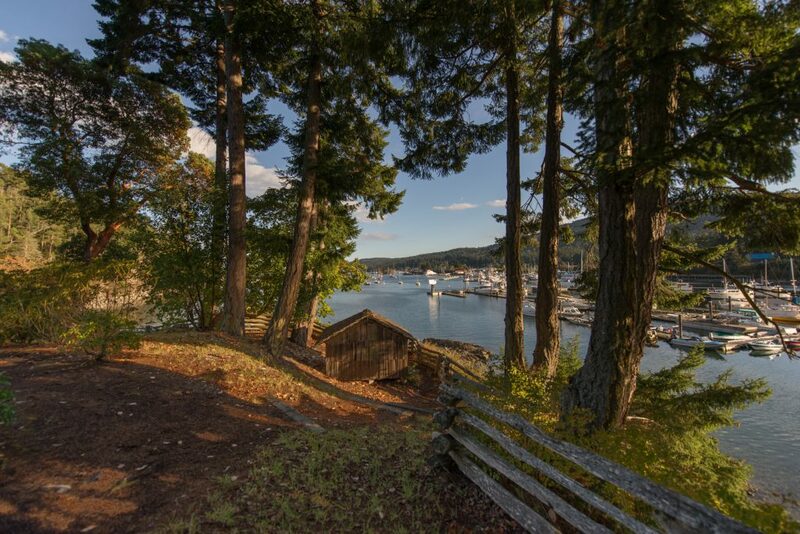 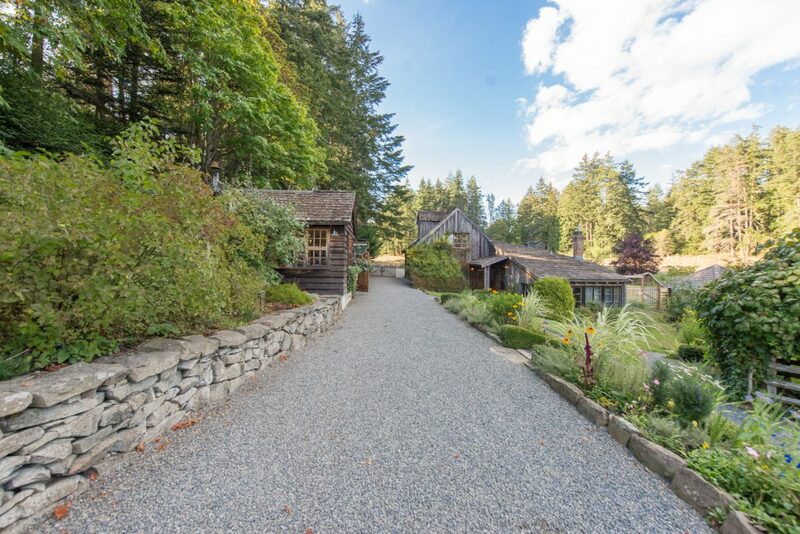 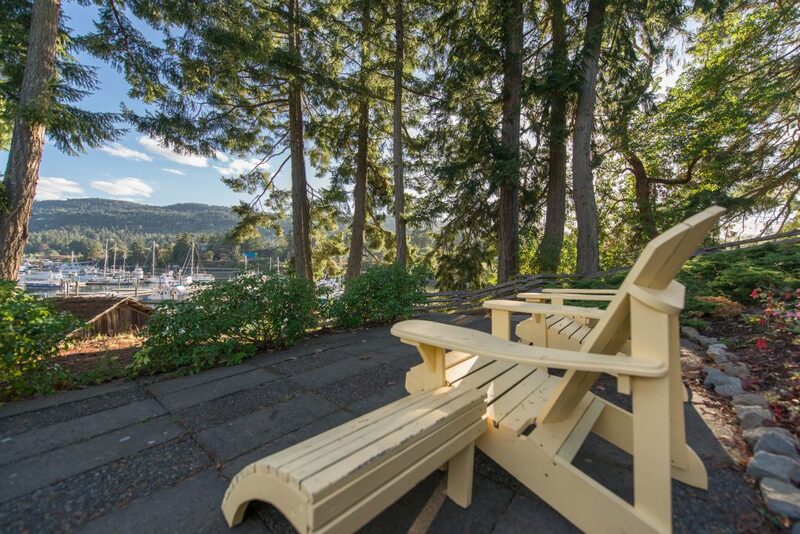 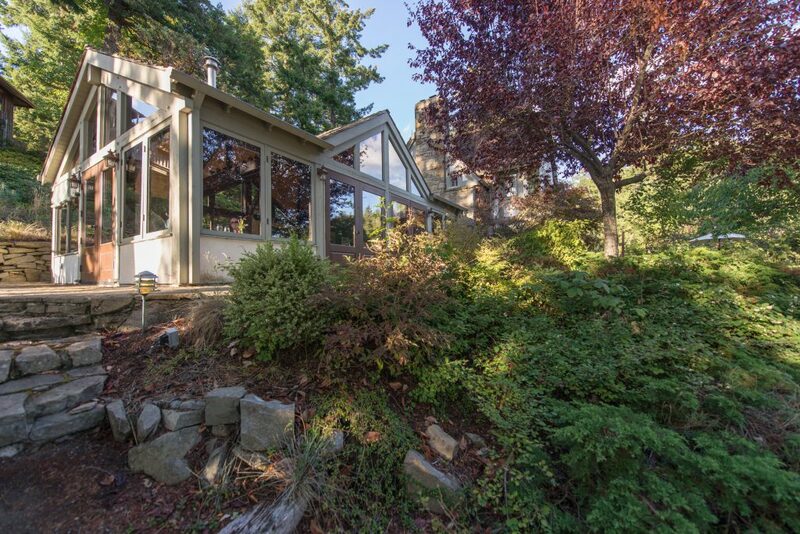 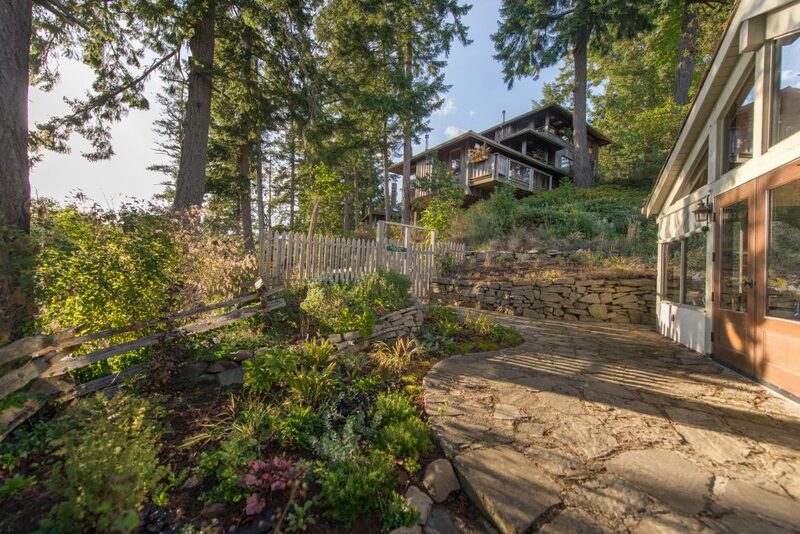 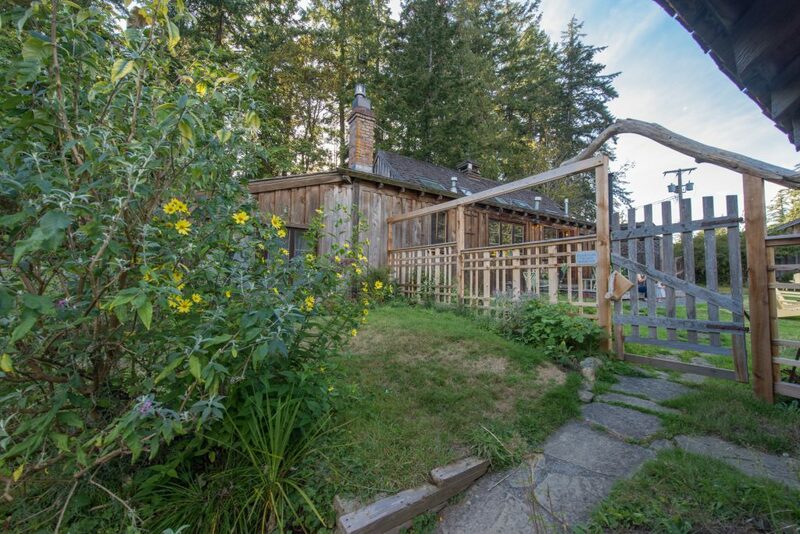 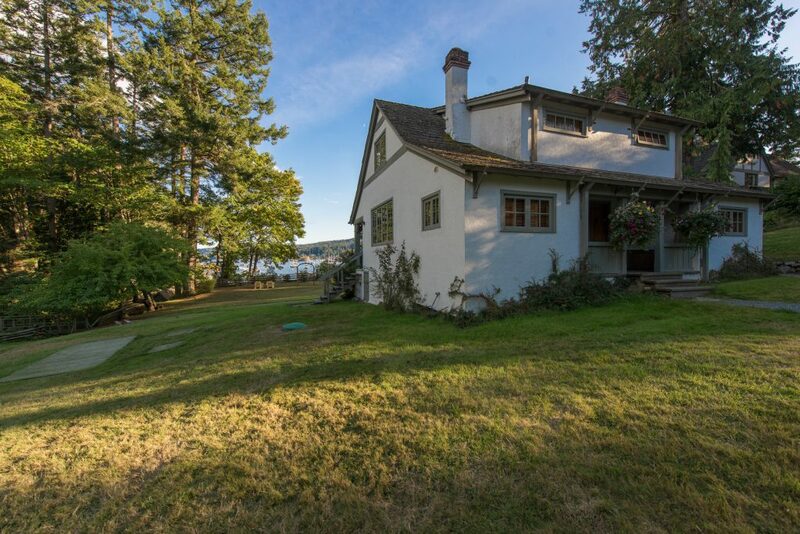 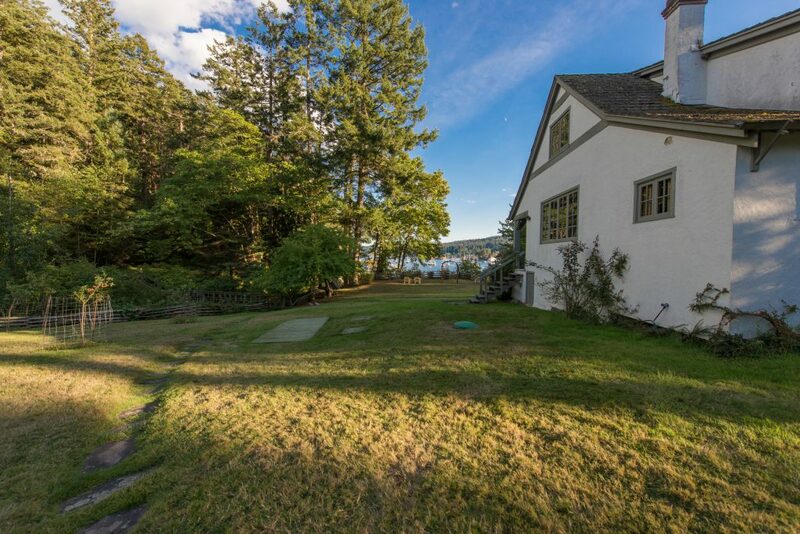 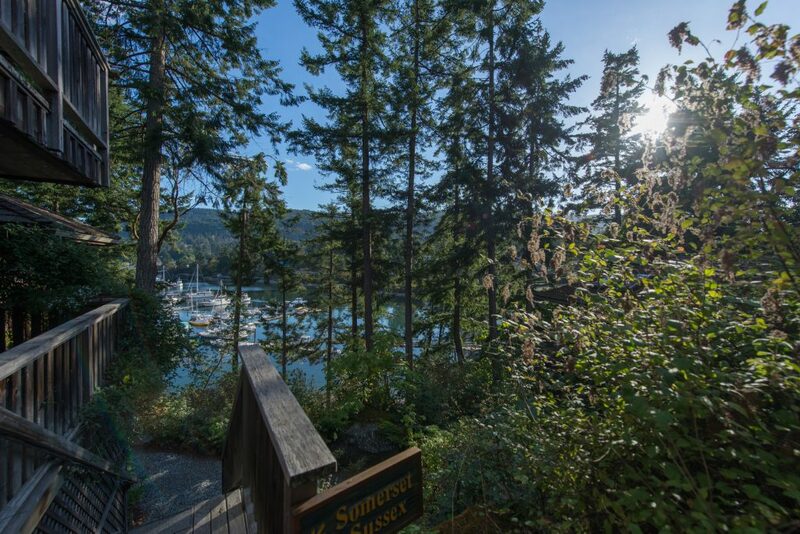 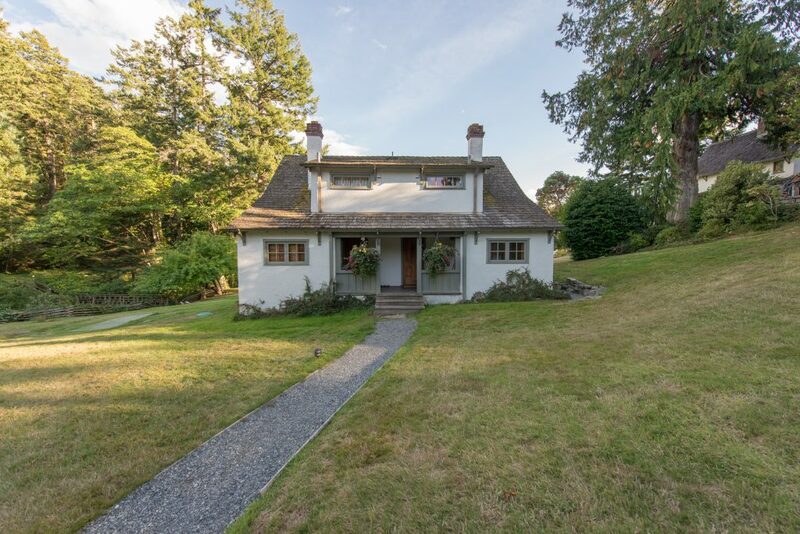 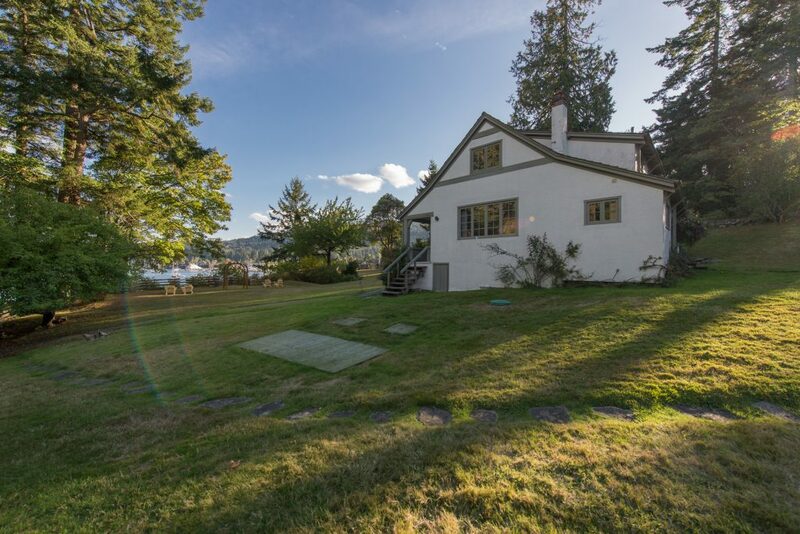 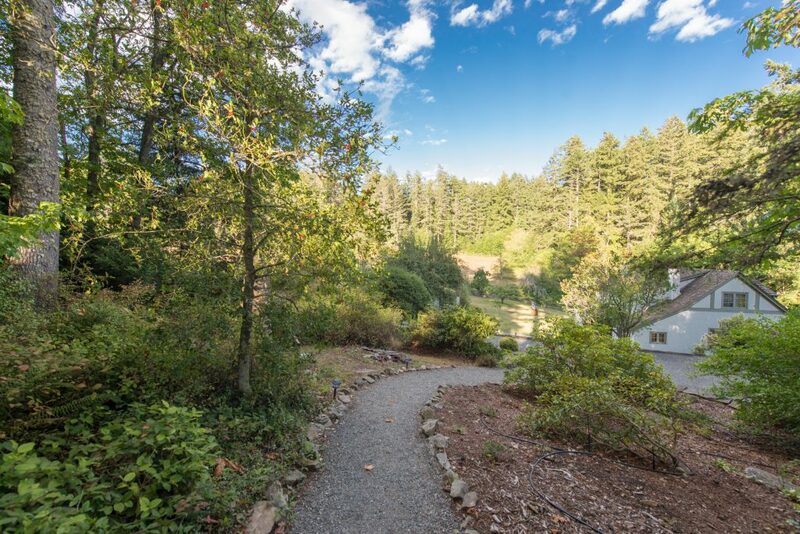 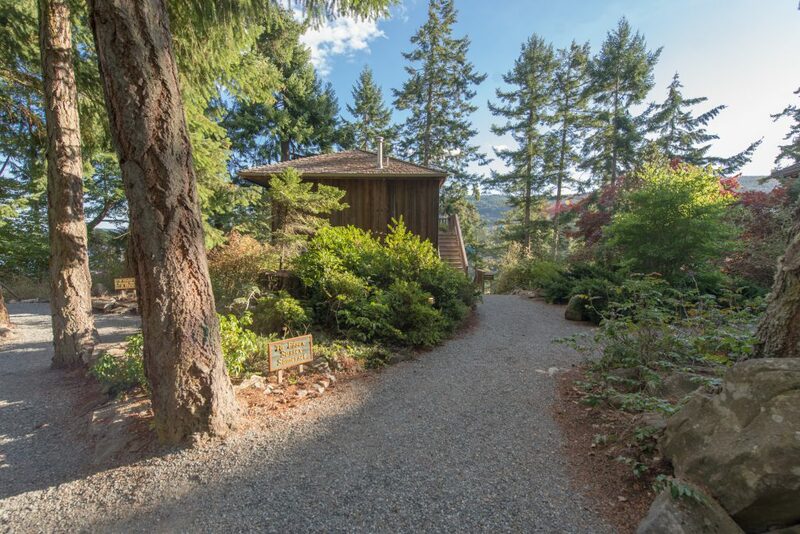 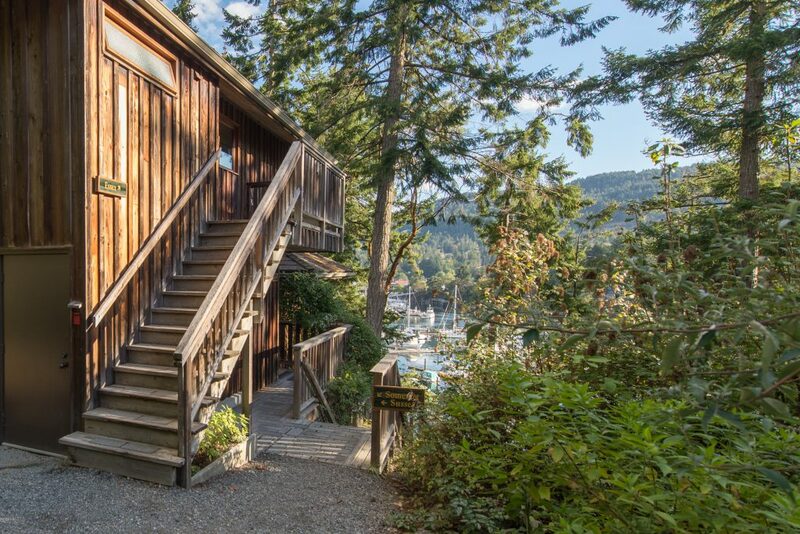 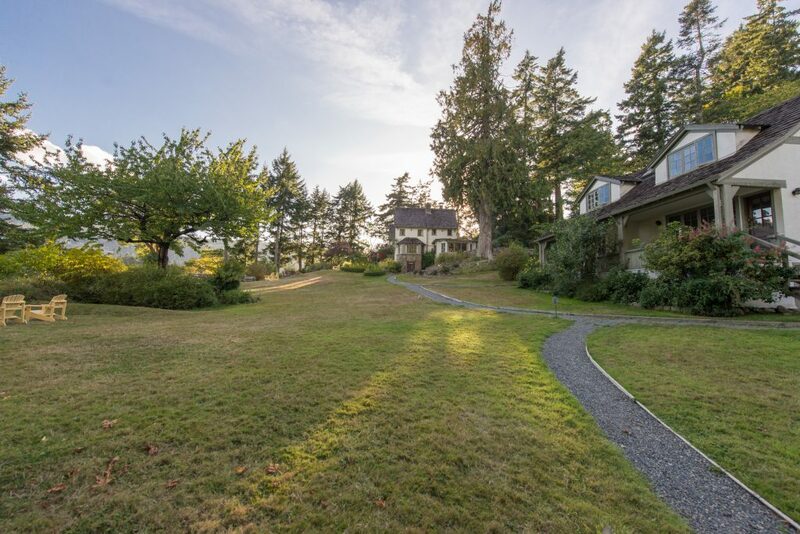 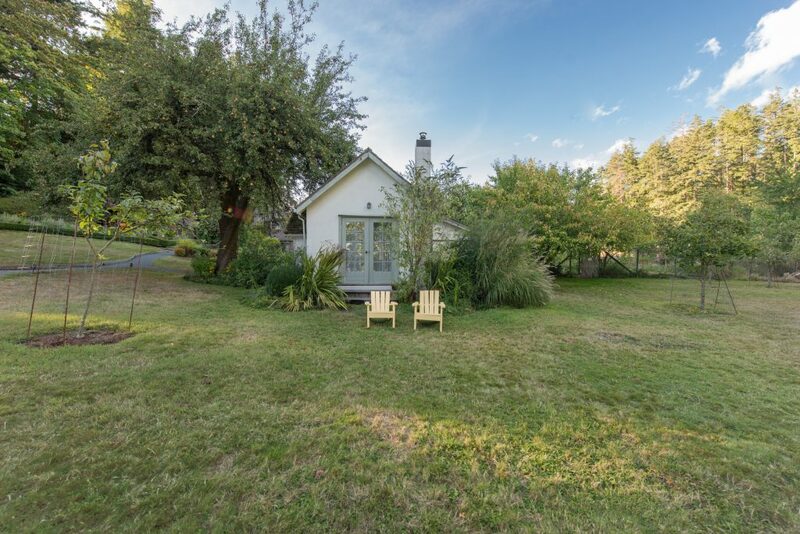 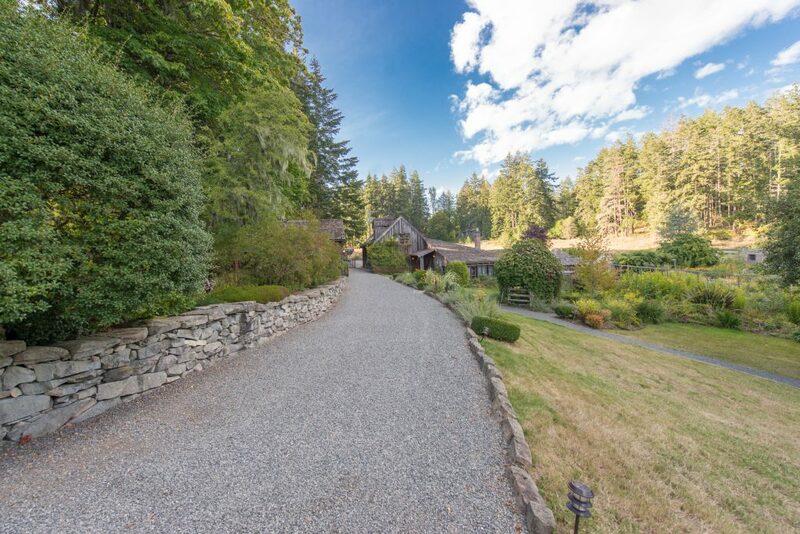 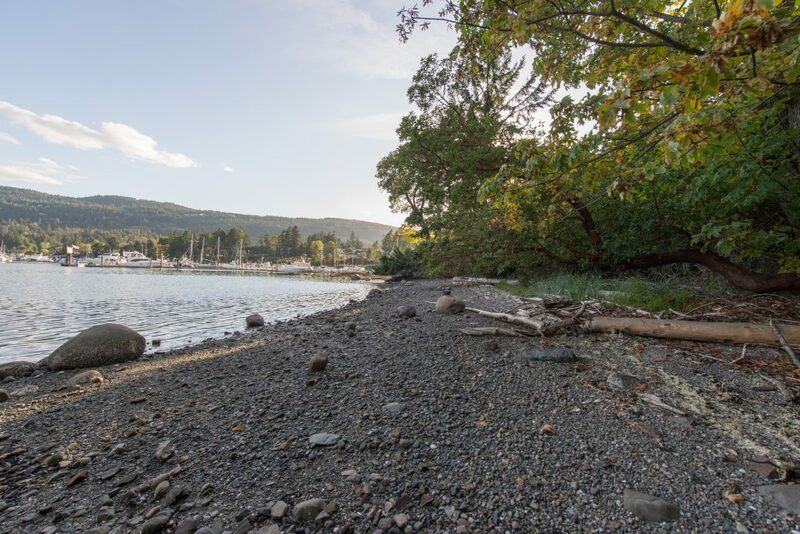 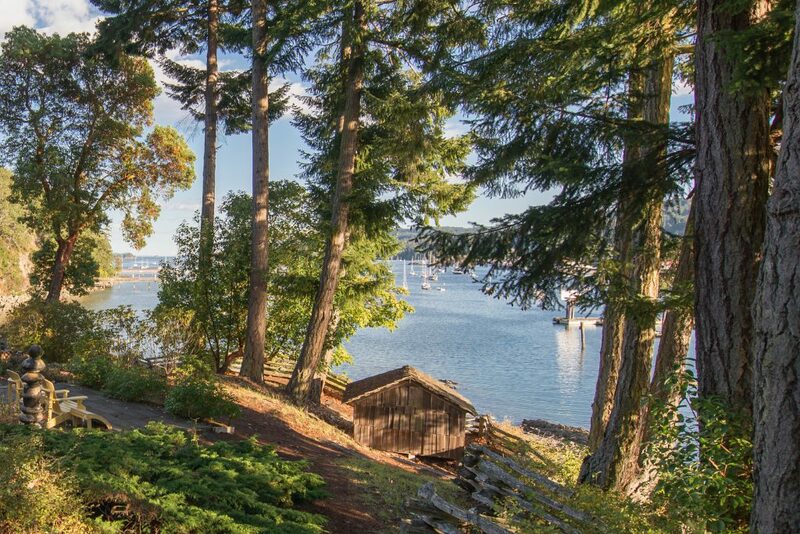 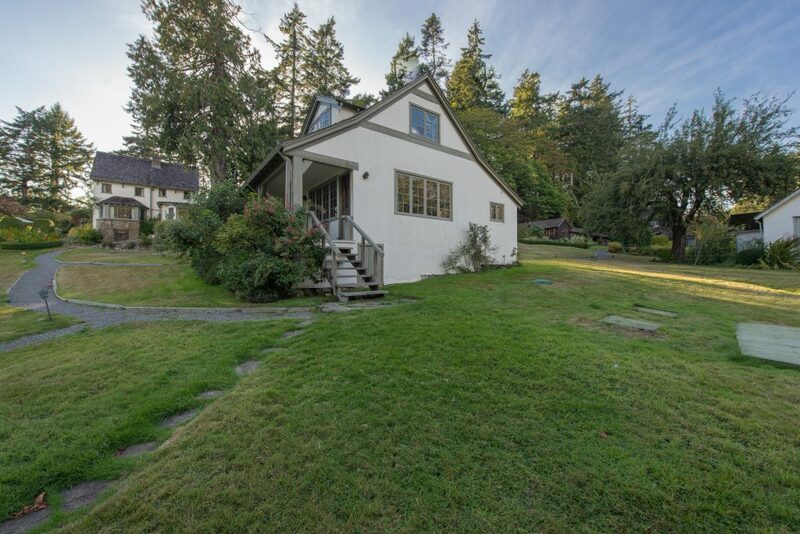 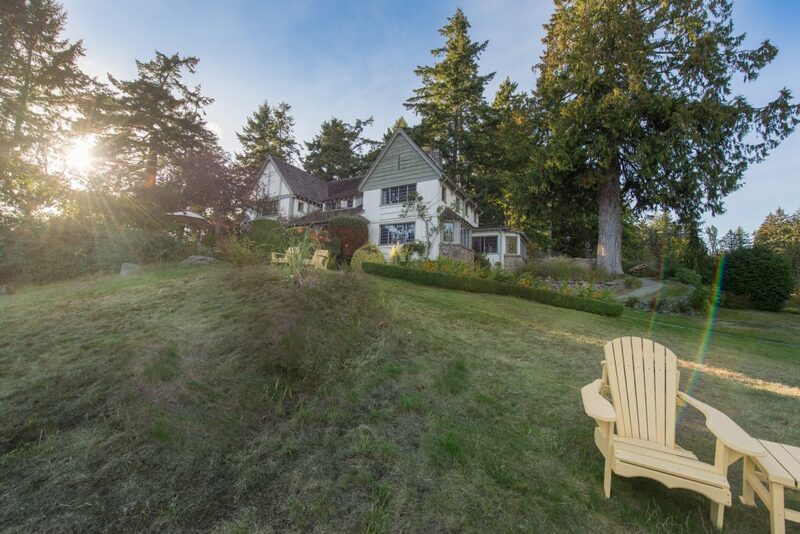 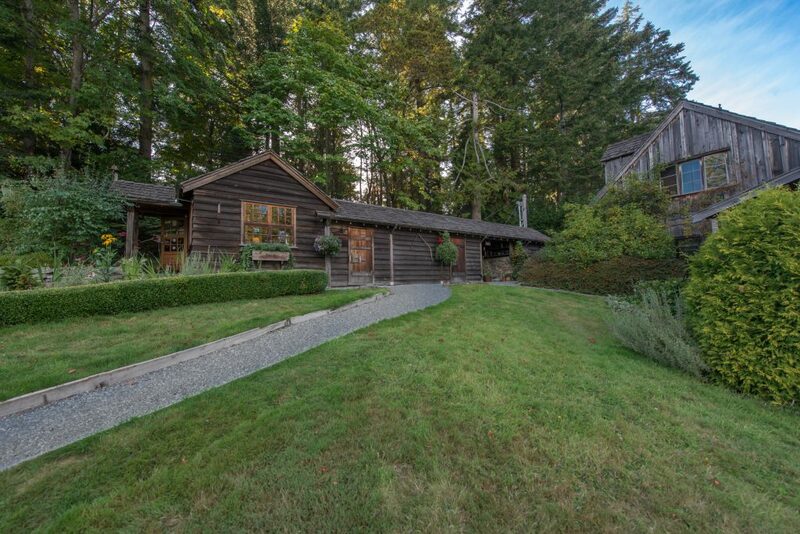 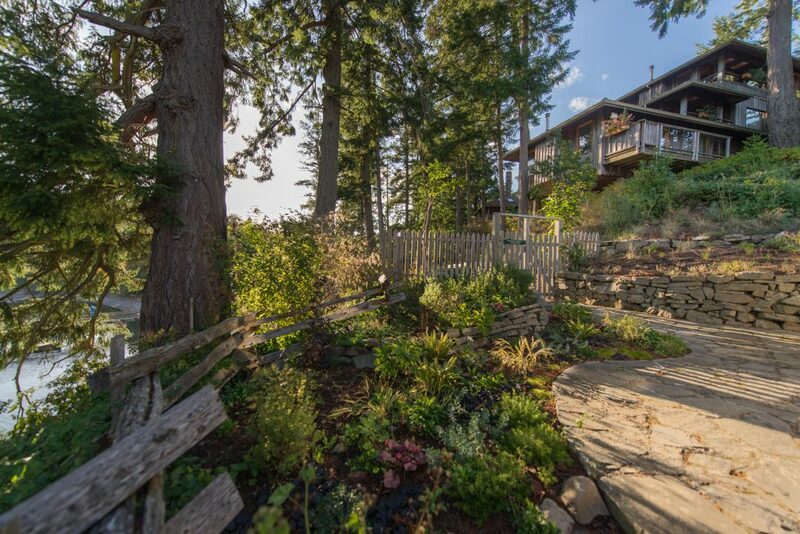 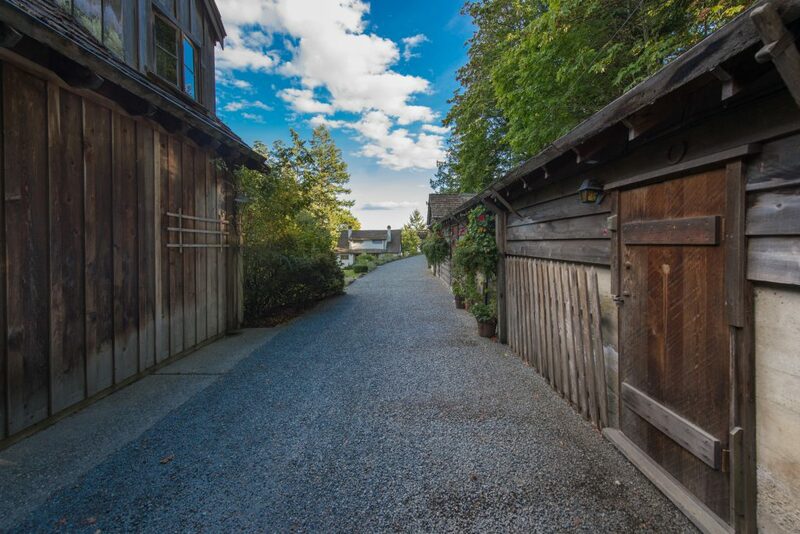 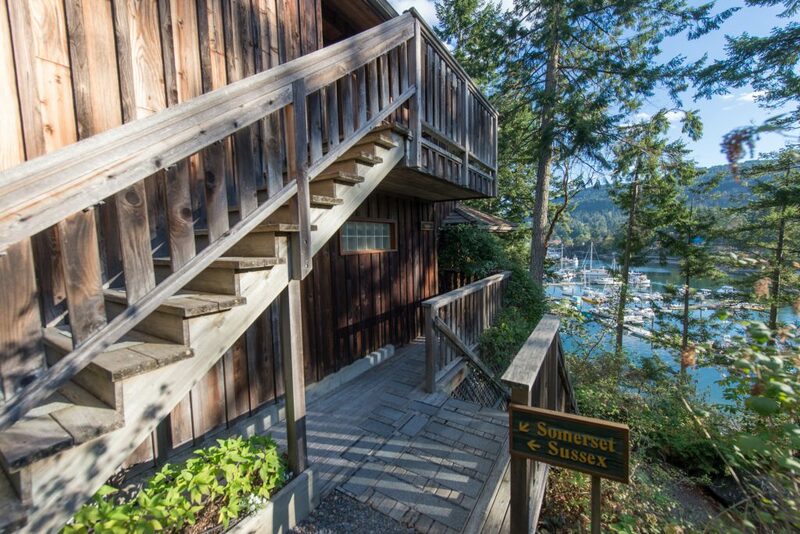 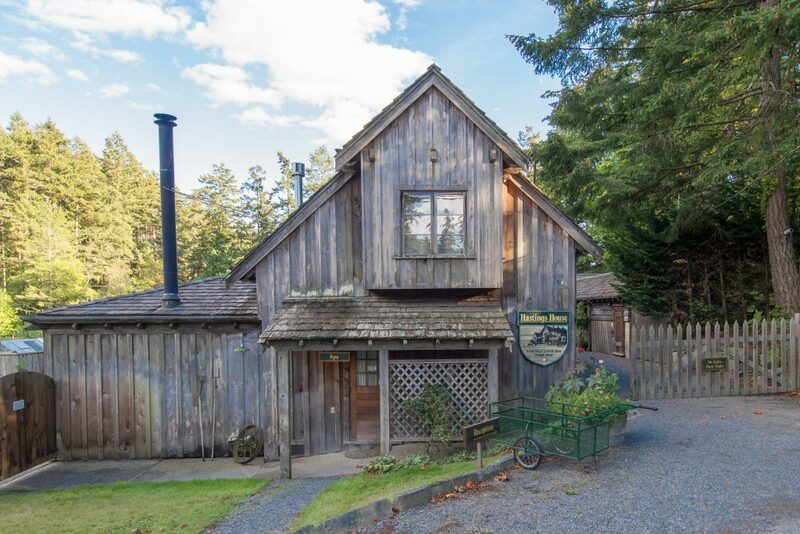 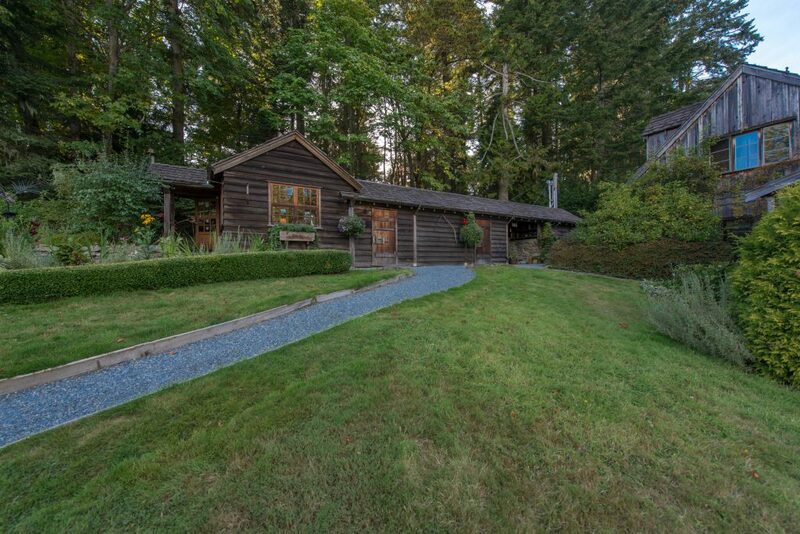 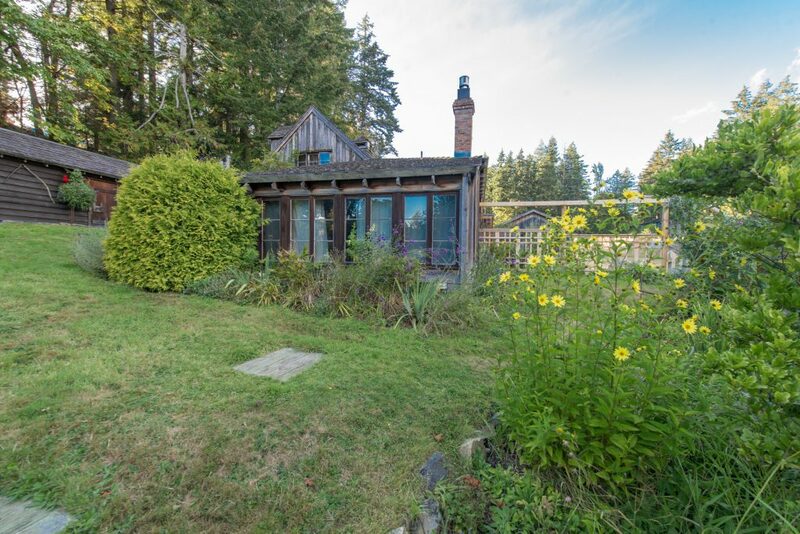 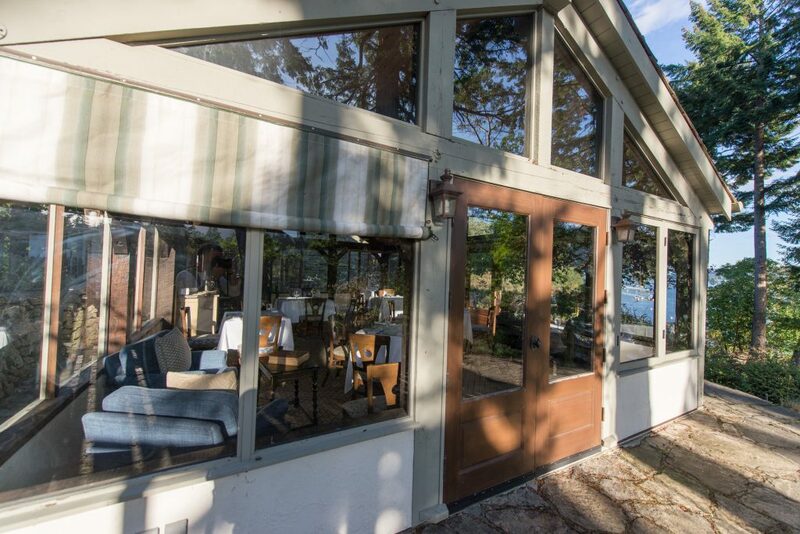 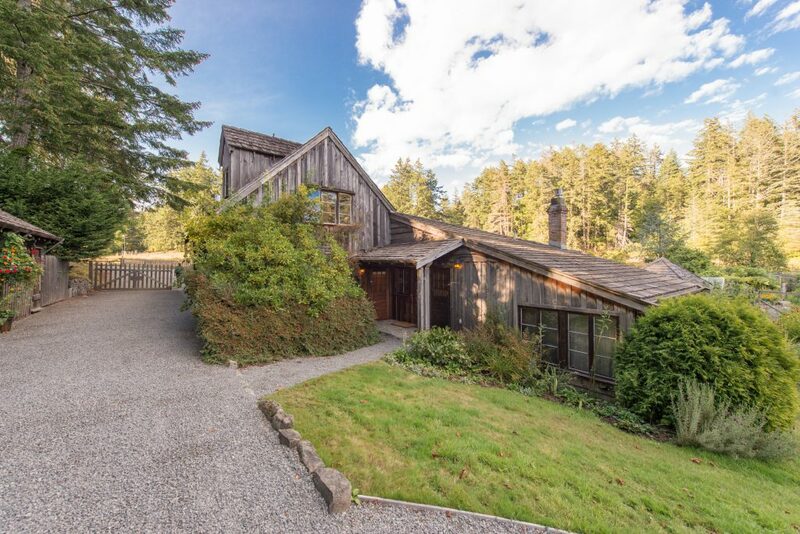 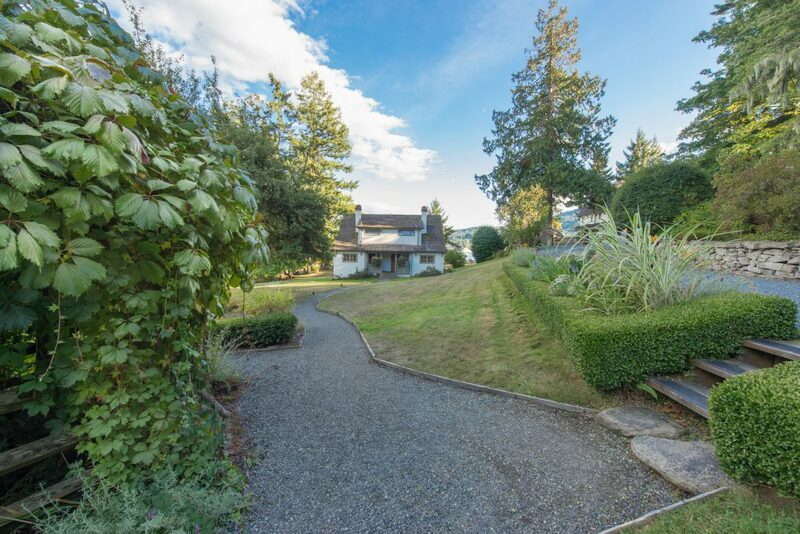 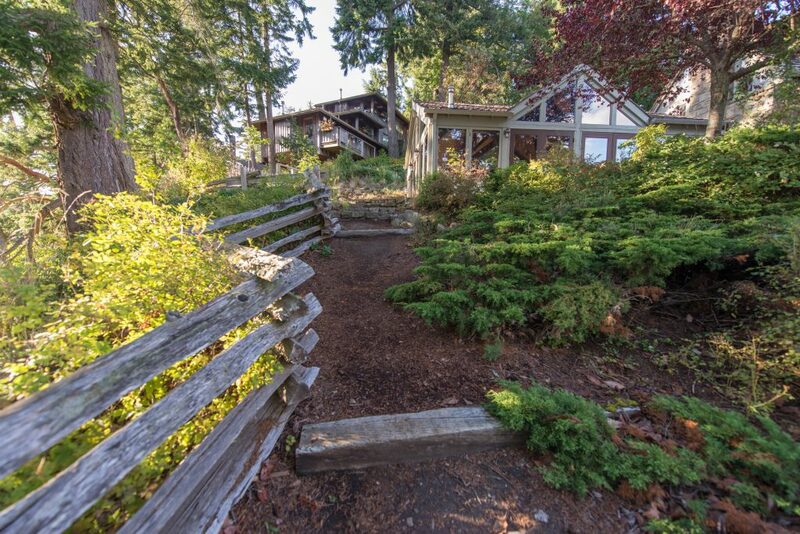 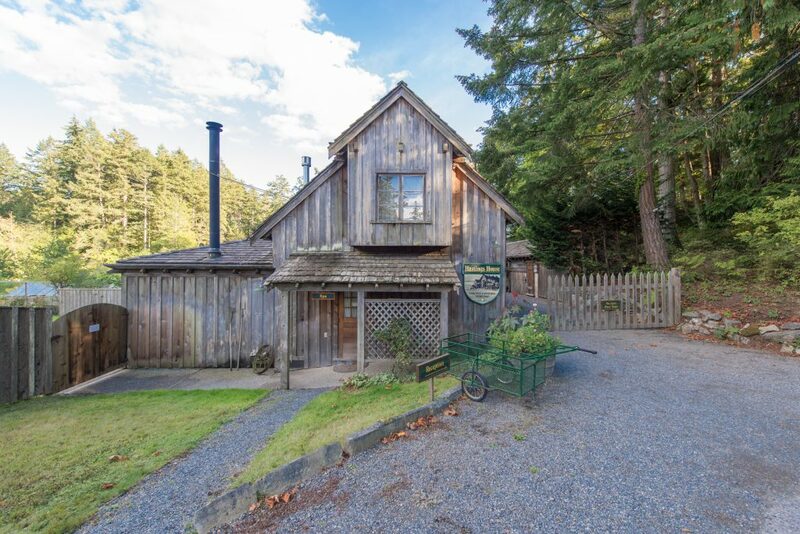 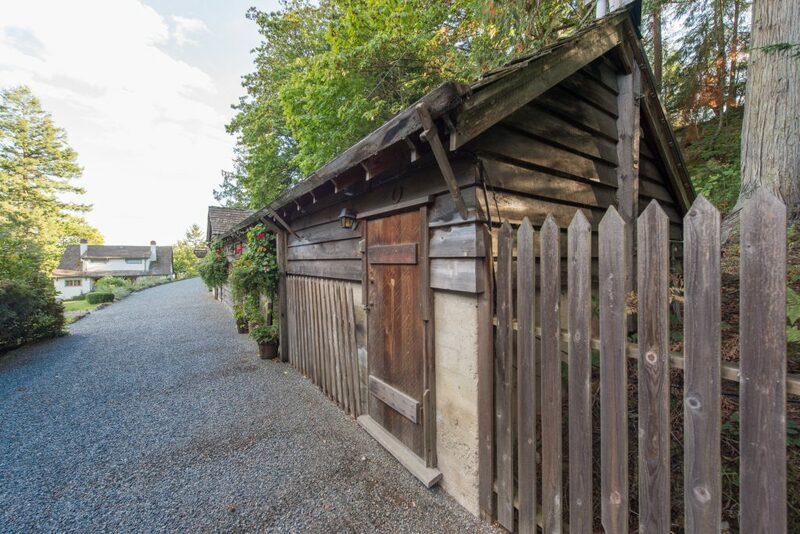 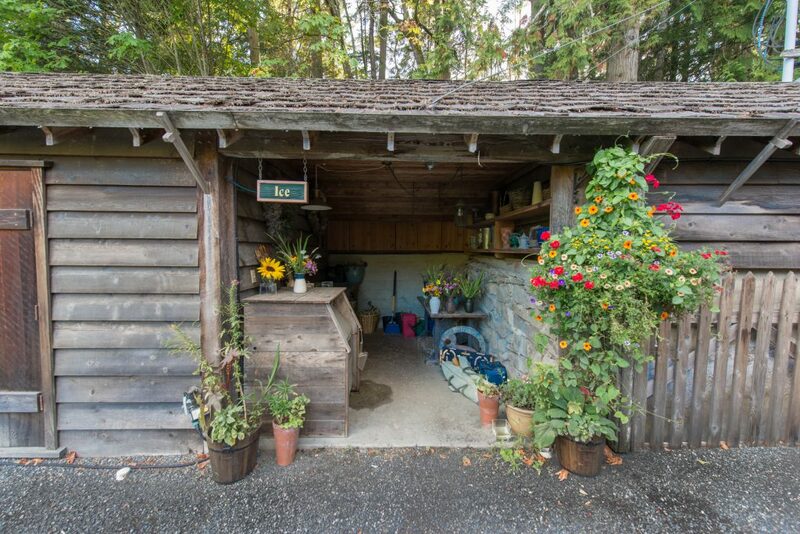 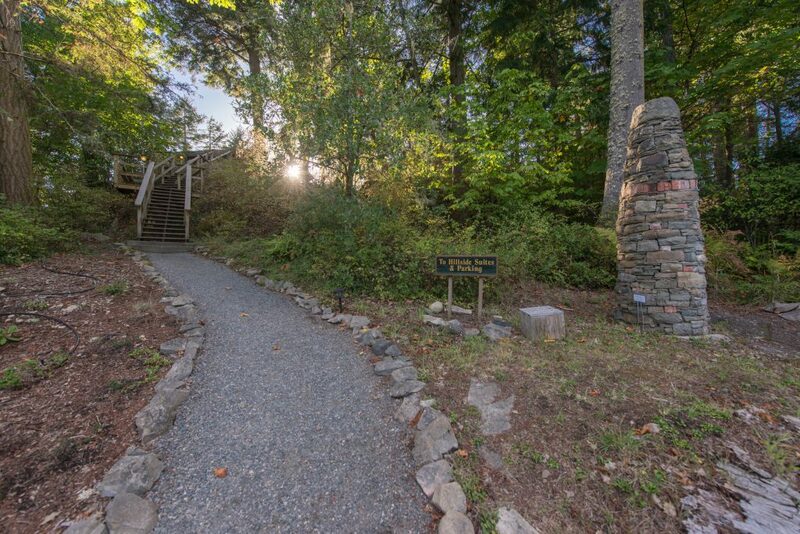 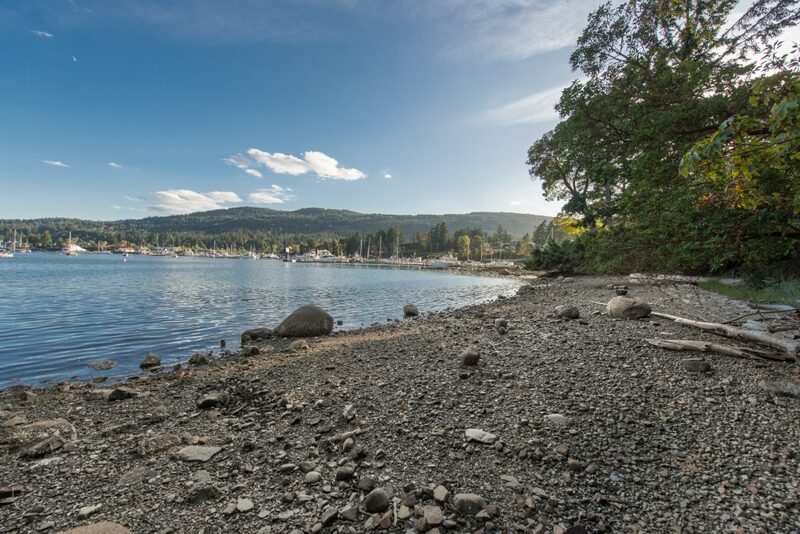 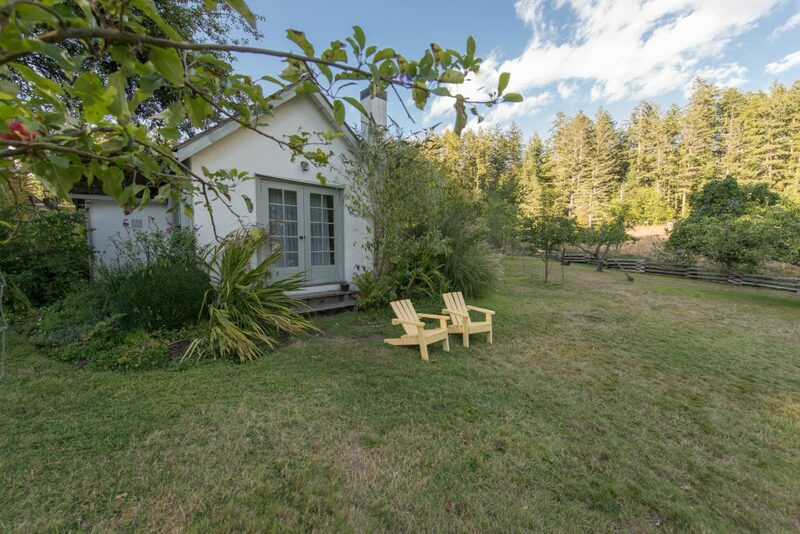 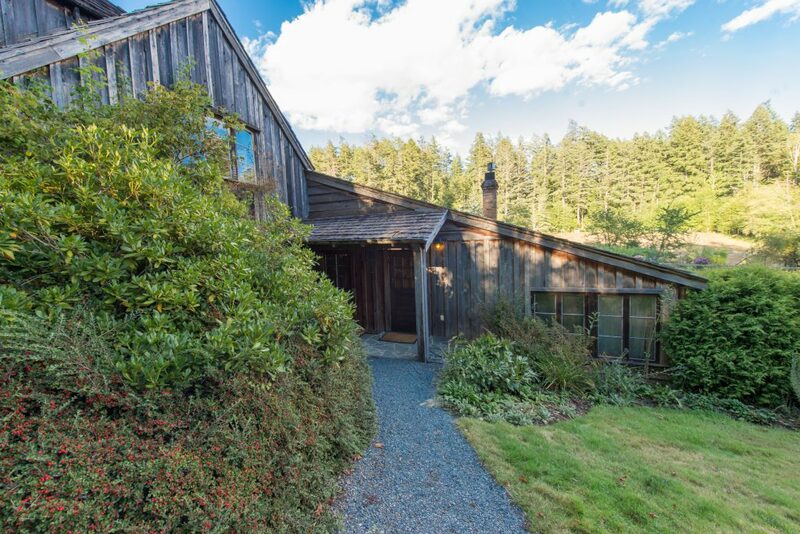 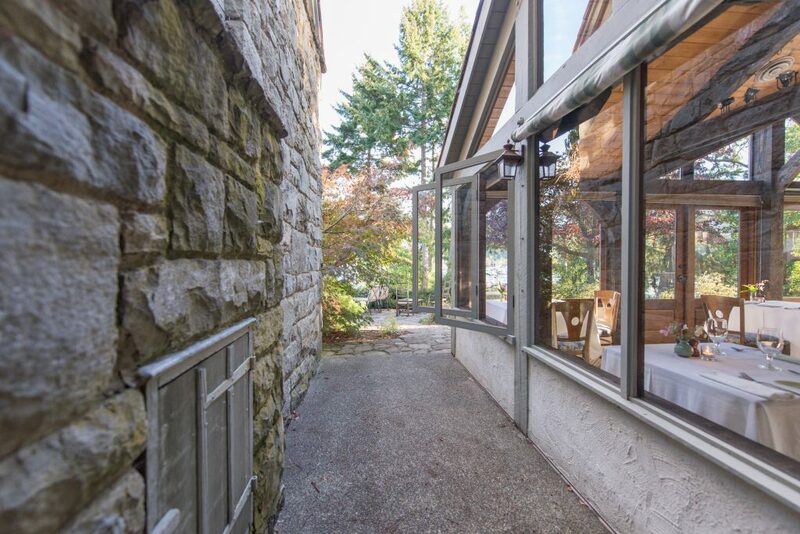 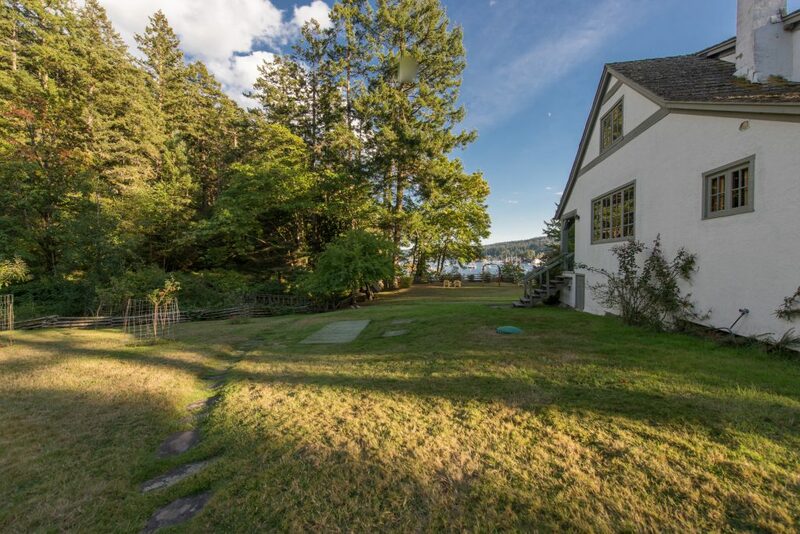 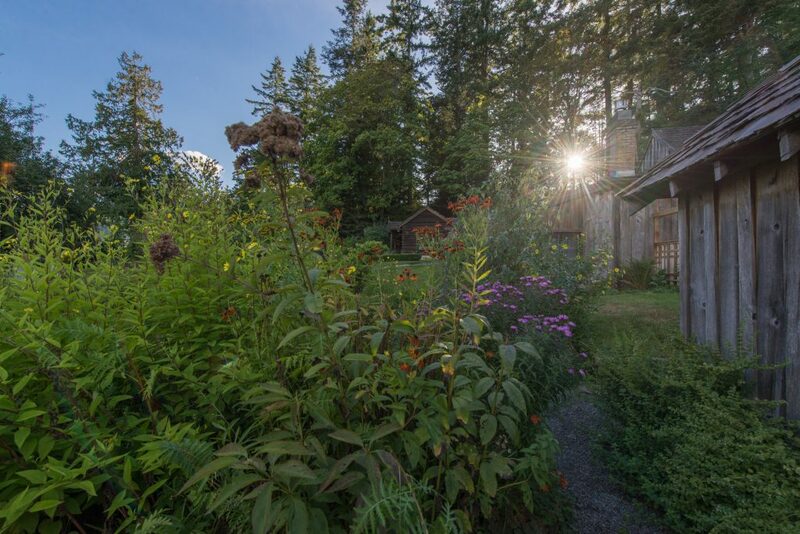 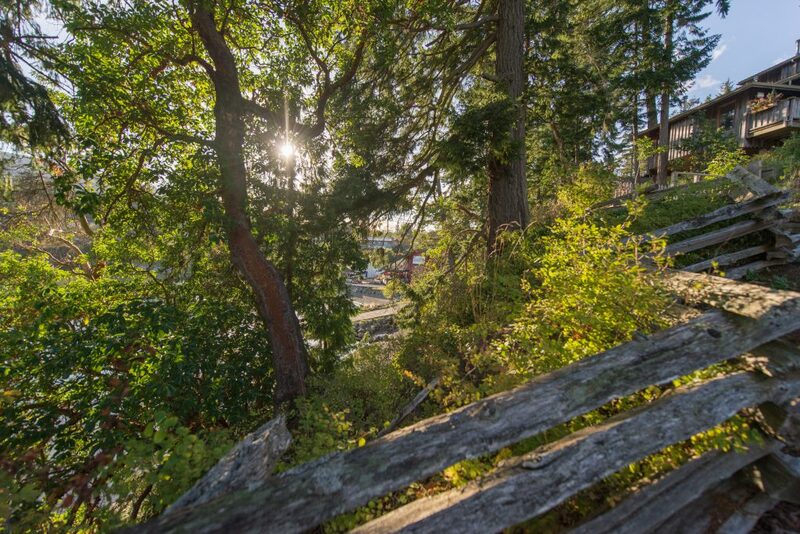 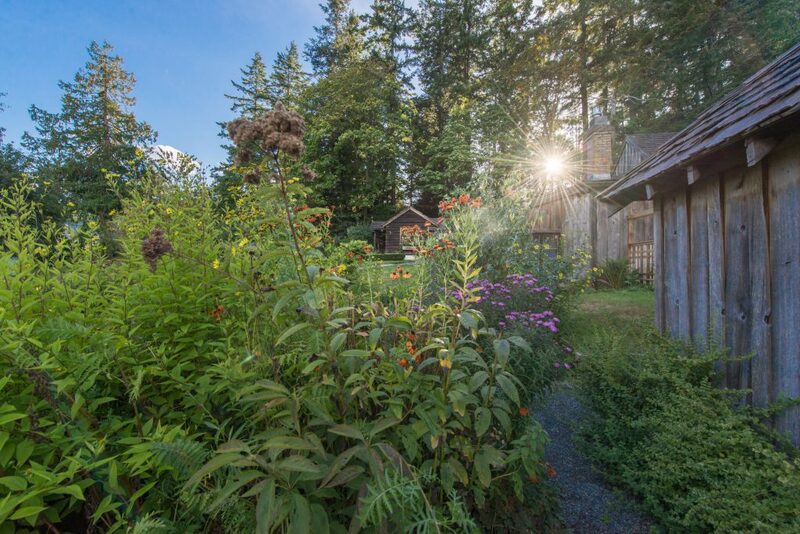 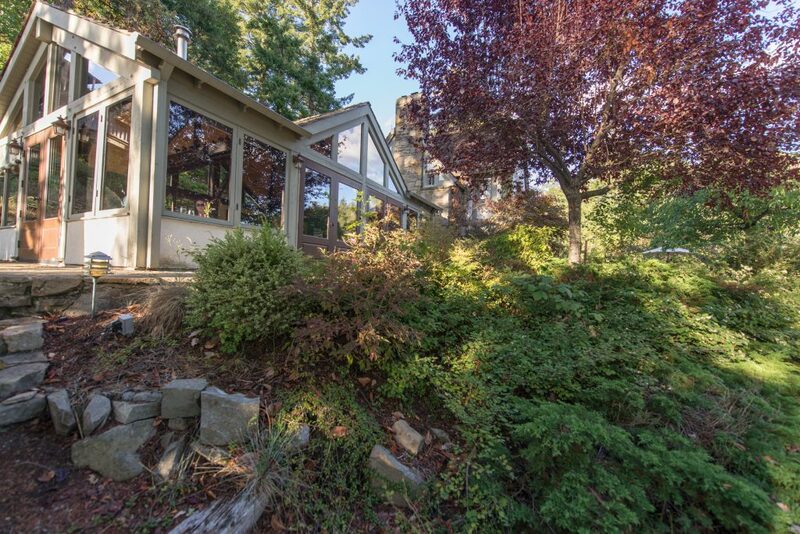 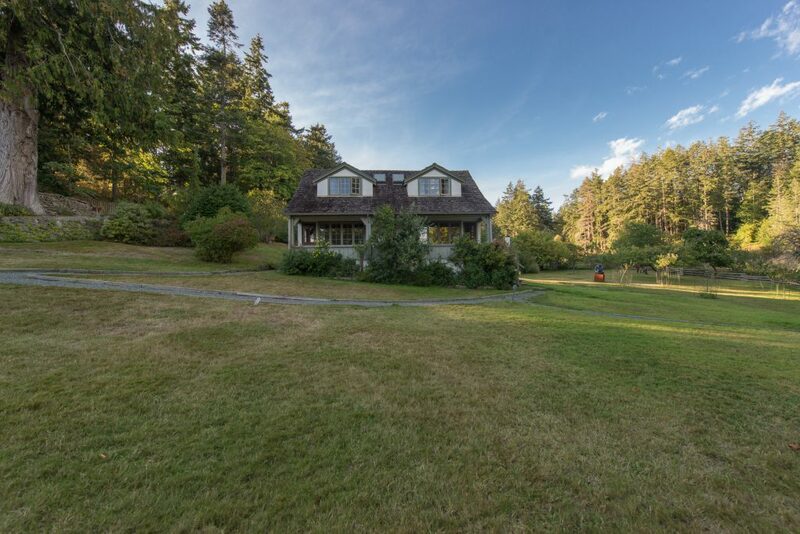 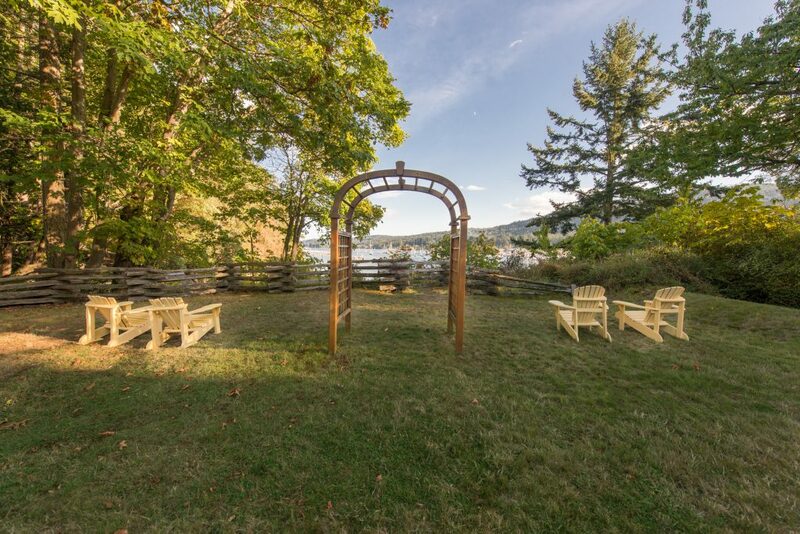 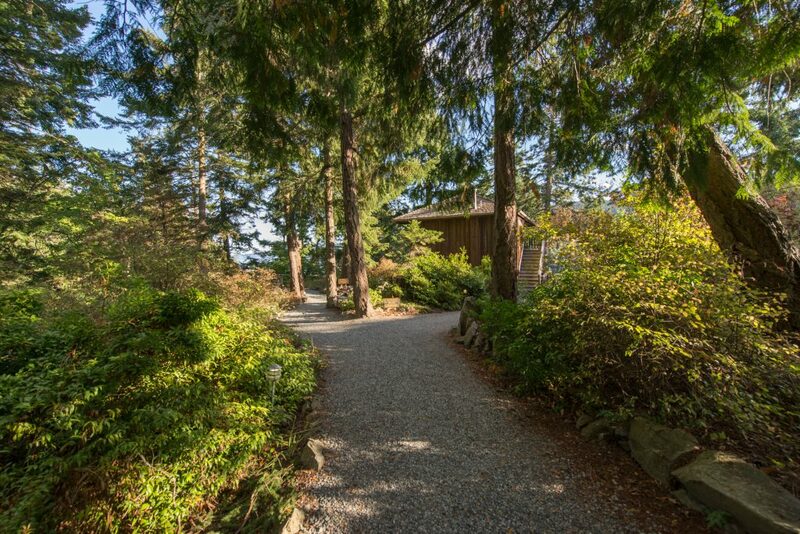 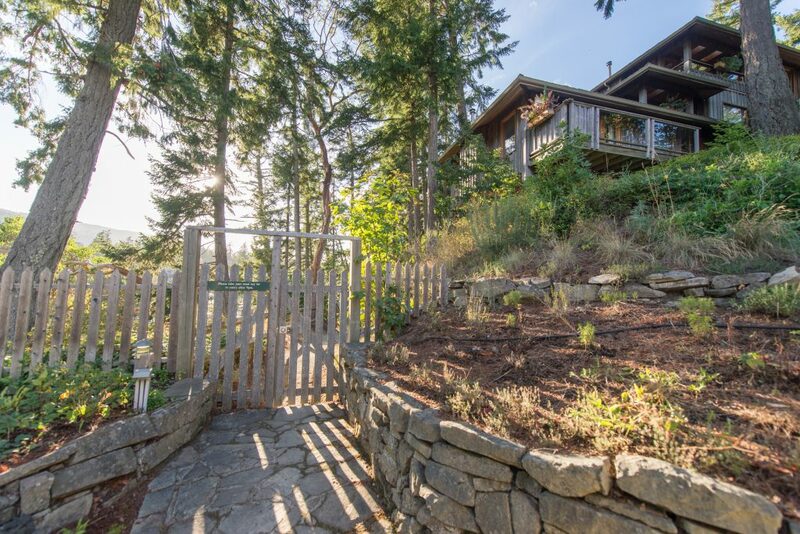 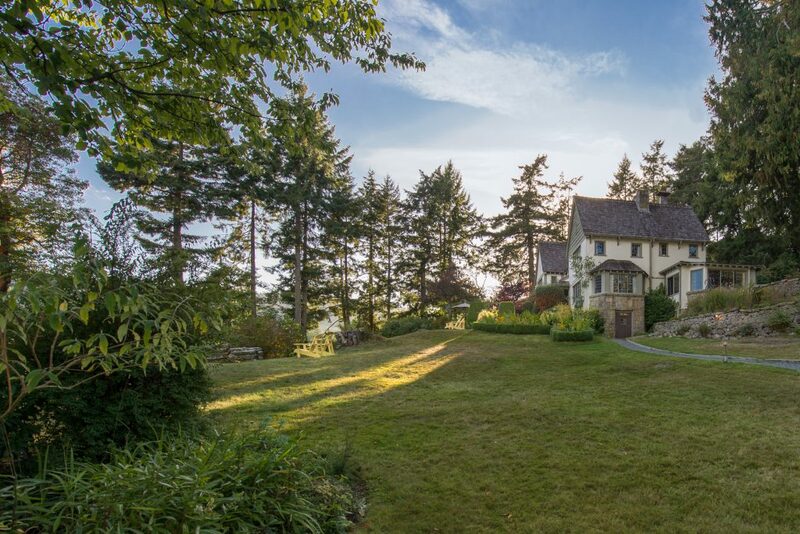 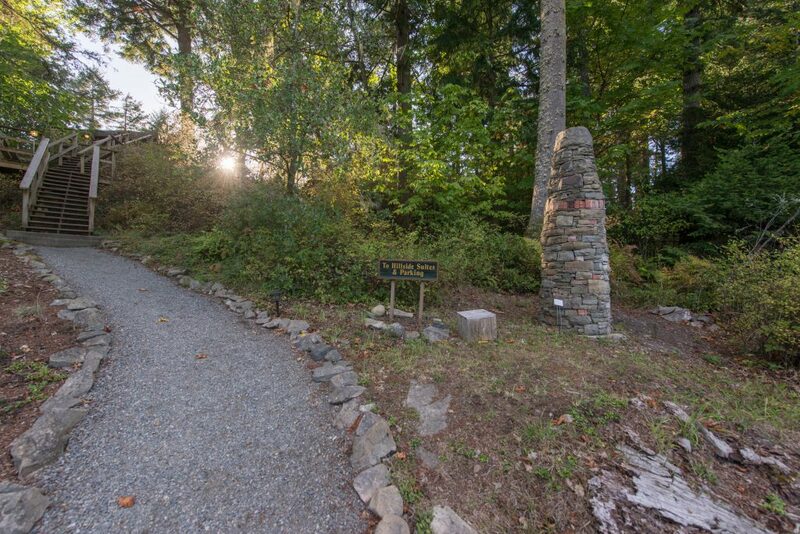 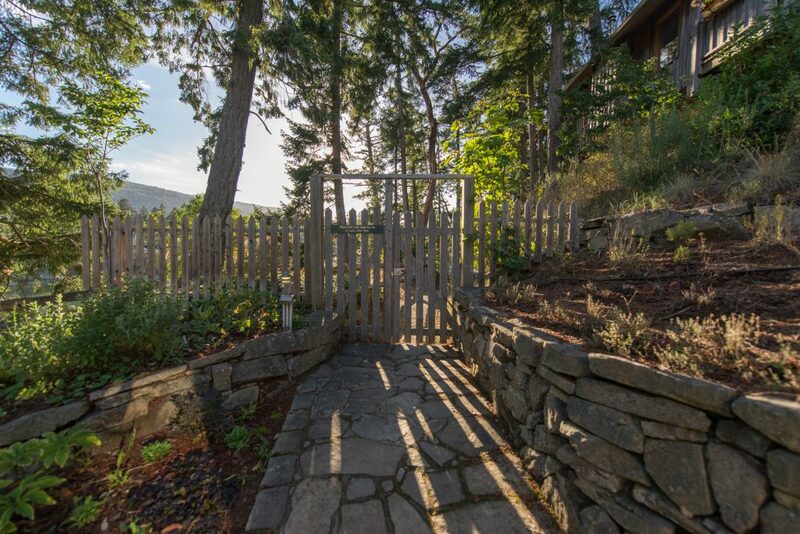 So...totally unique, absolutely beautiful, this waterfront holding on the premier Gulf Island awaits your discovery.